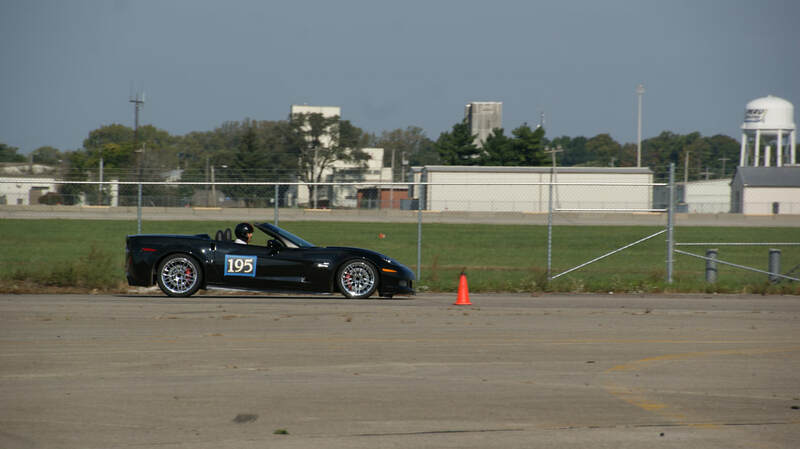 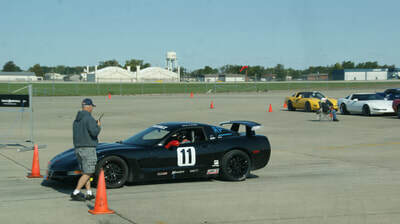 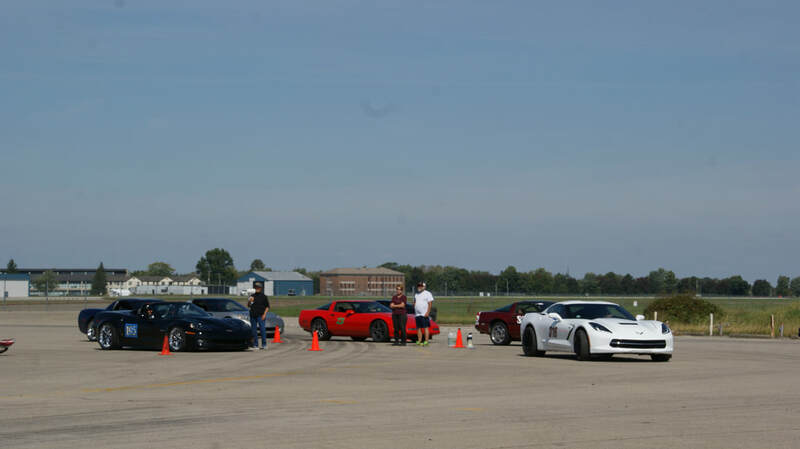 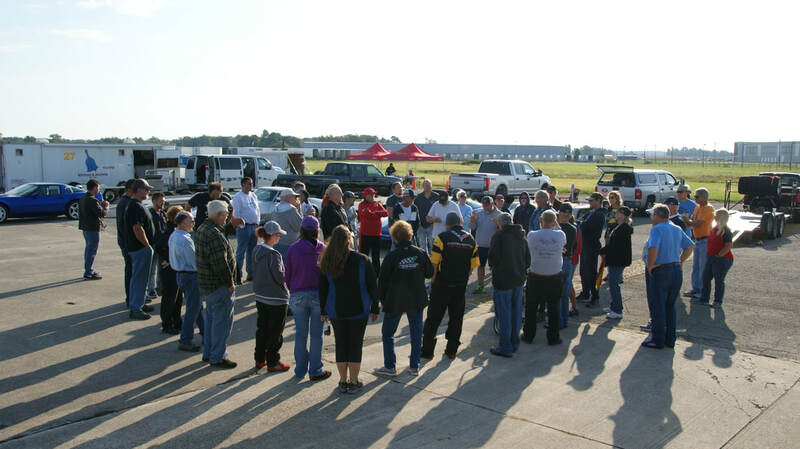 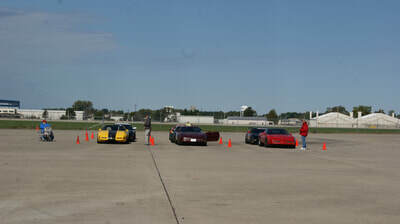 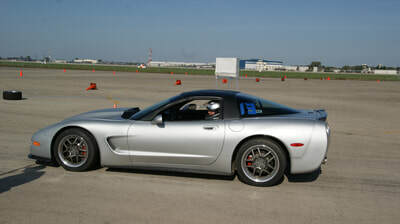 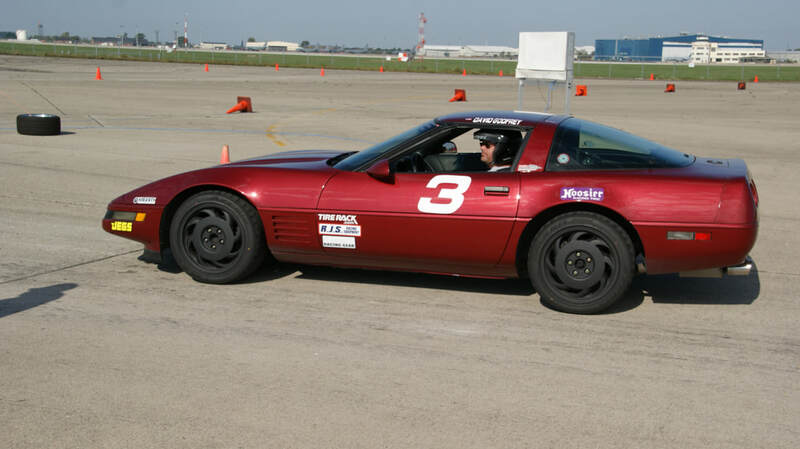 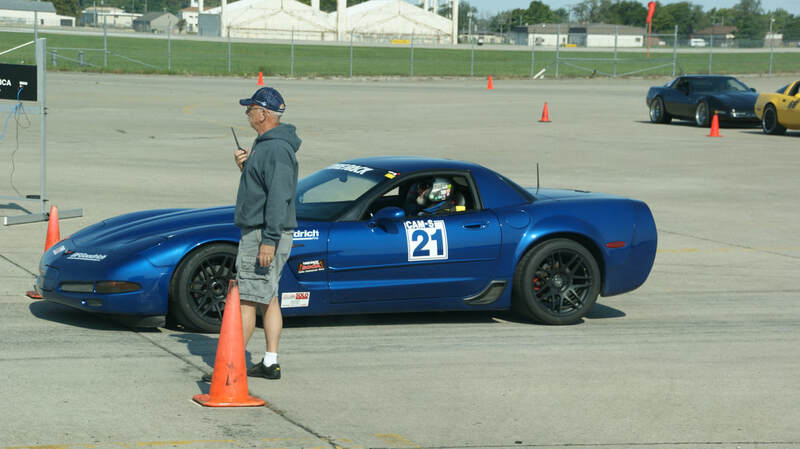 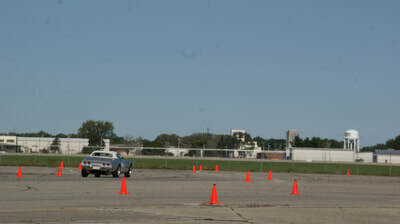 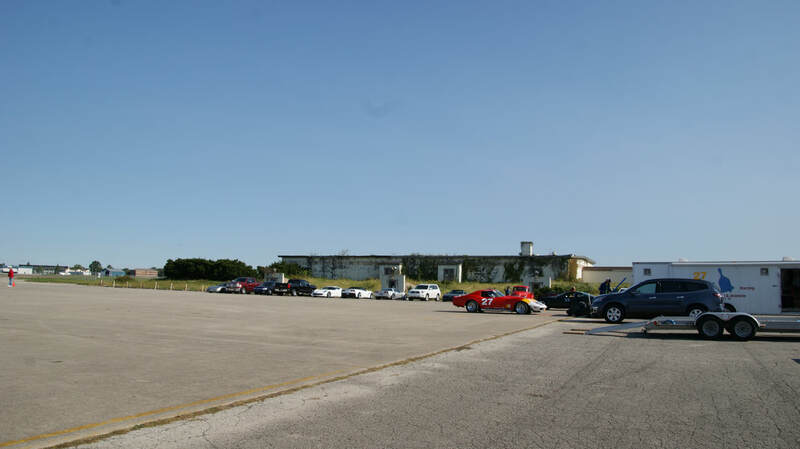 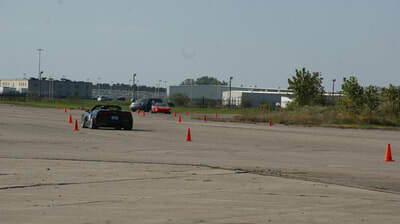 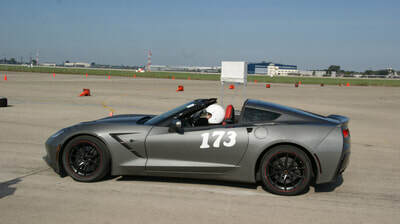 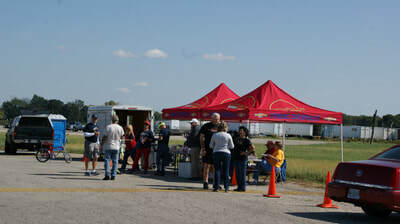 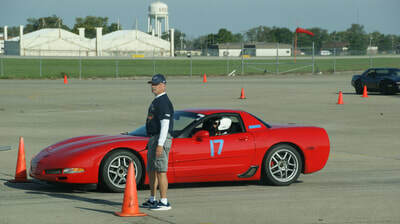 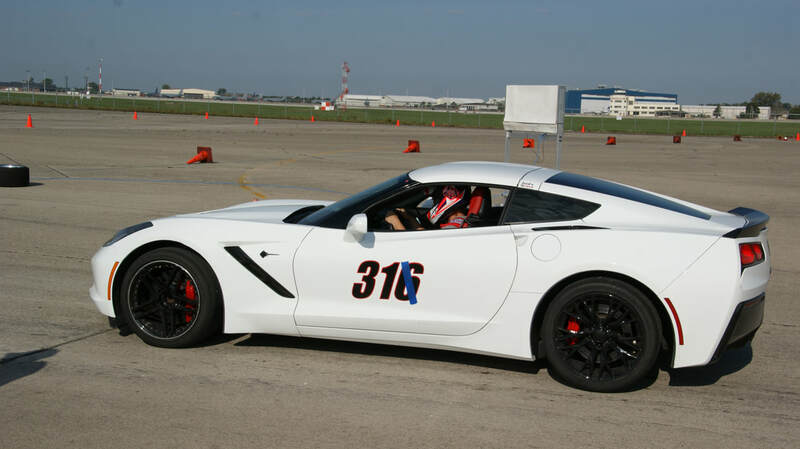 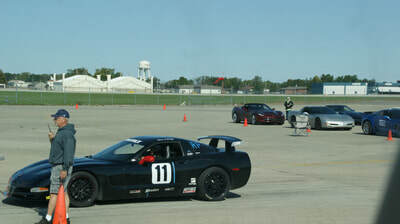 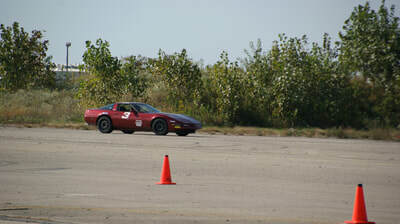 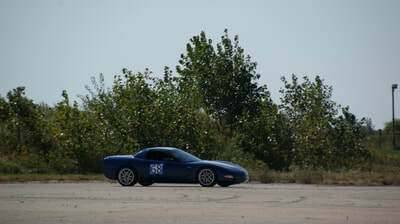 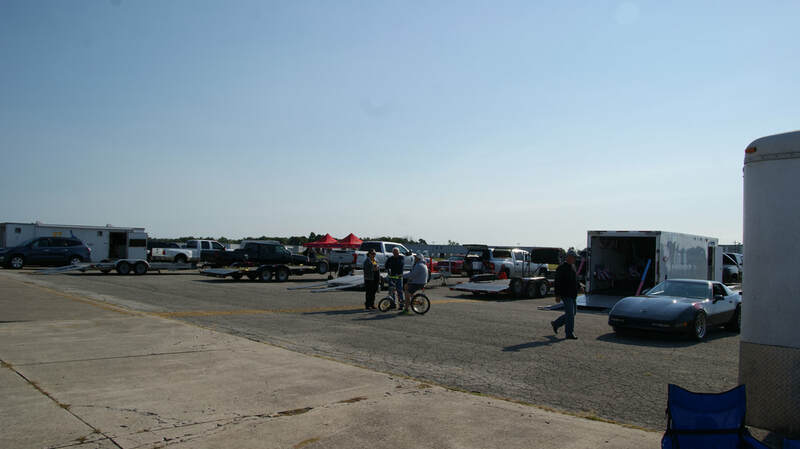 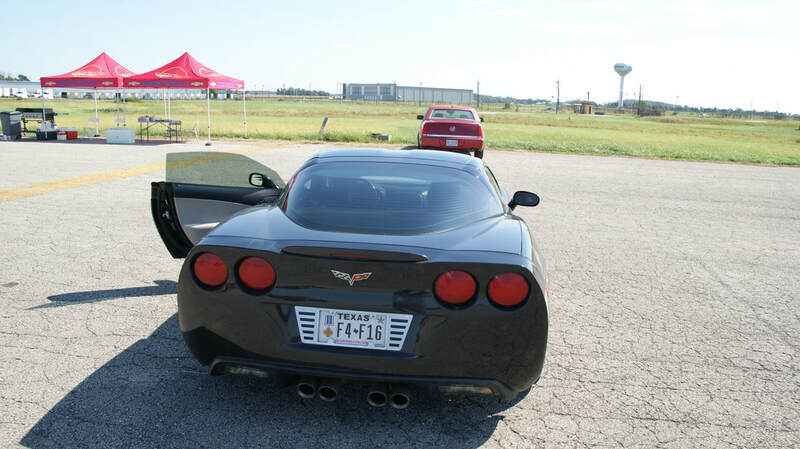 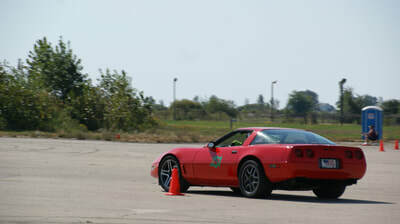 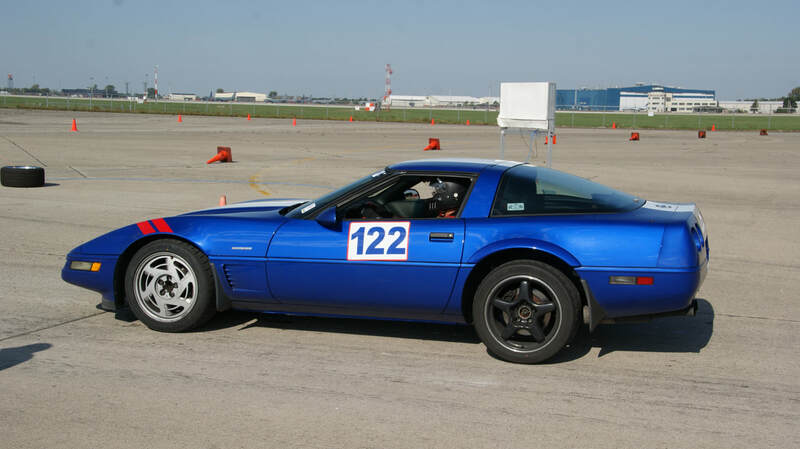 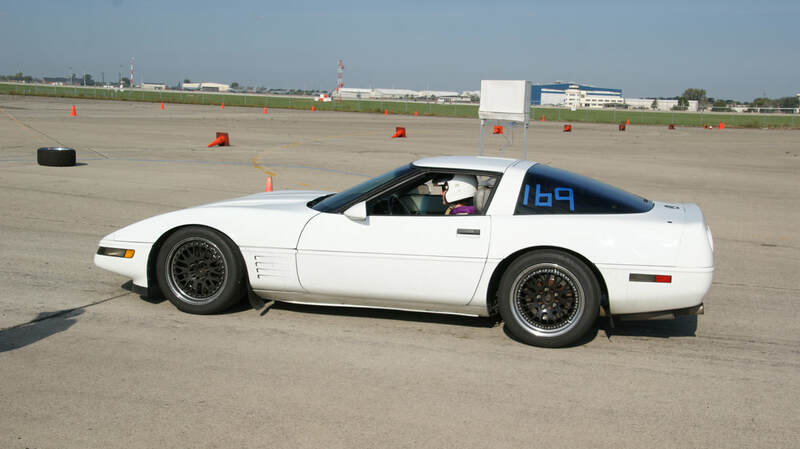 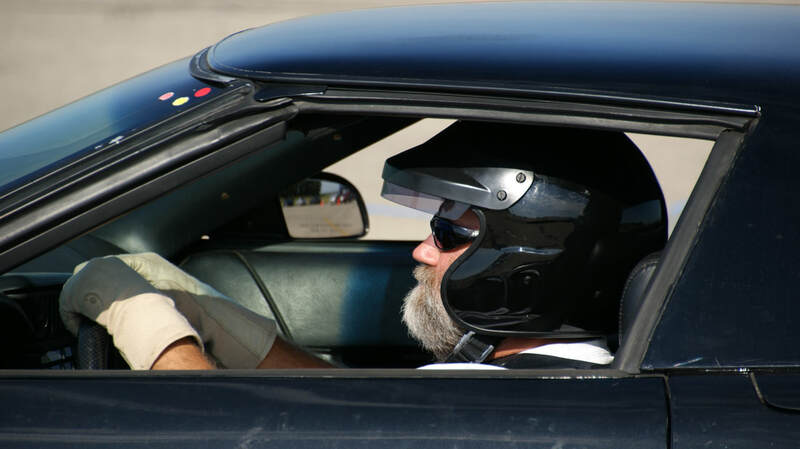 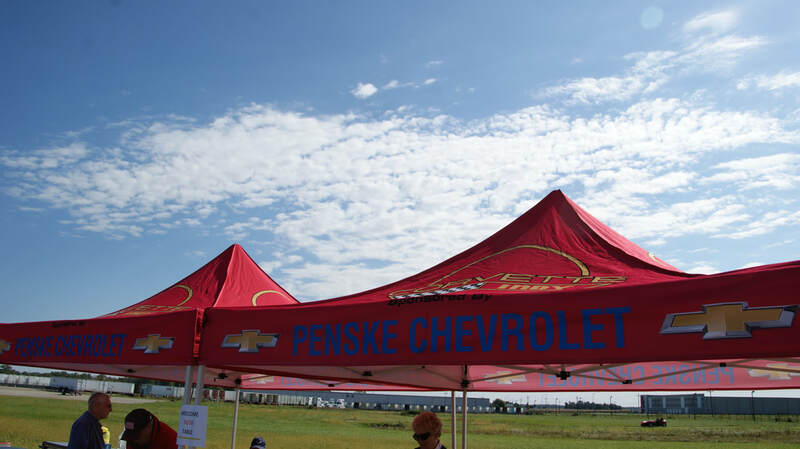 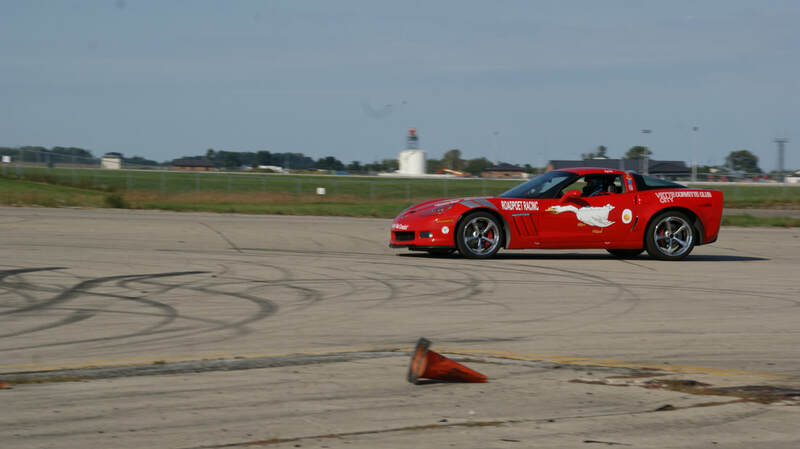 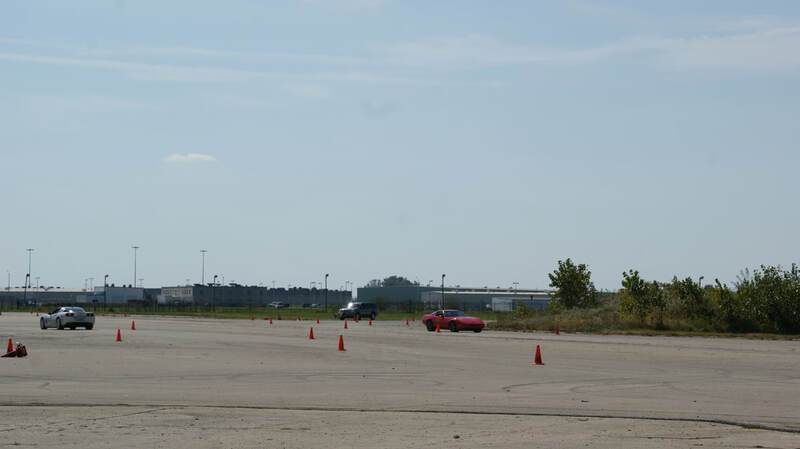 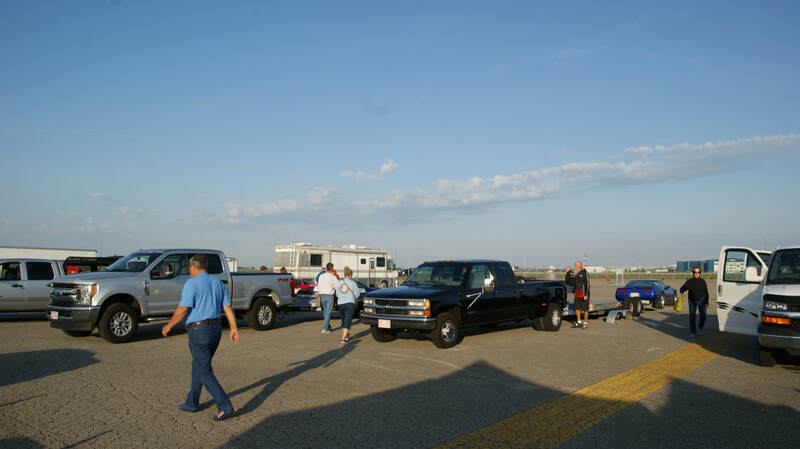 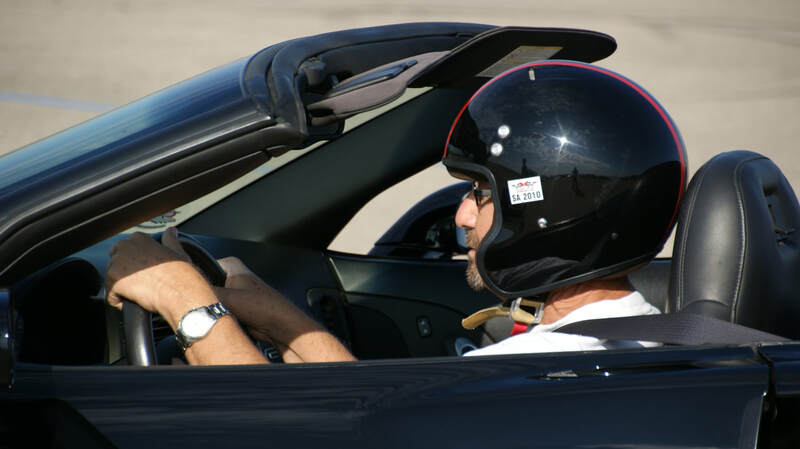 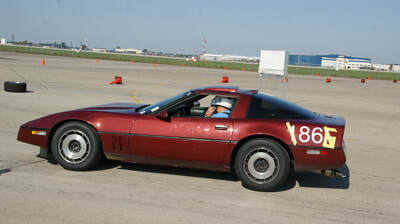 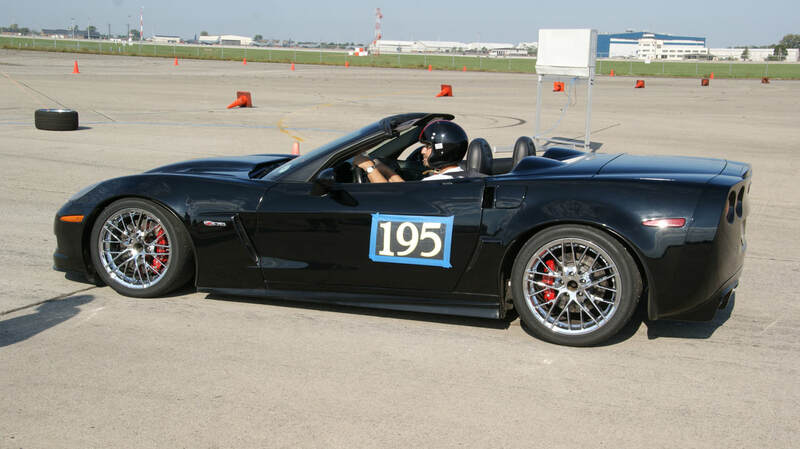 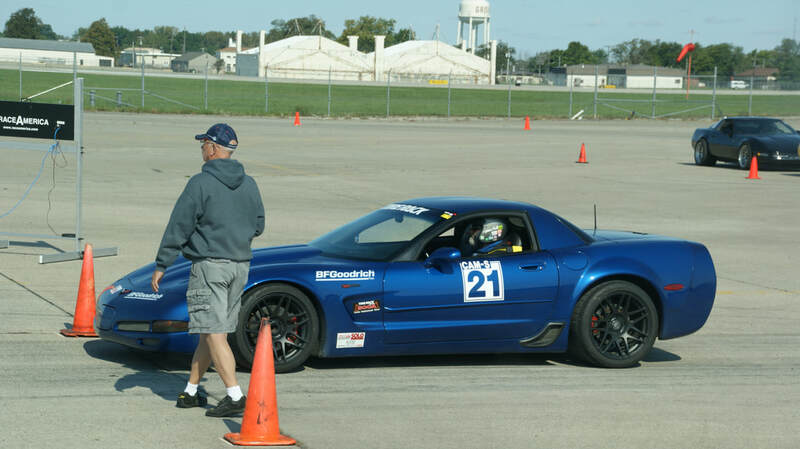 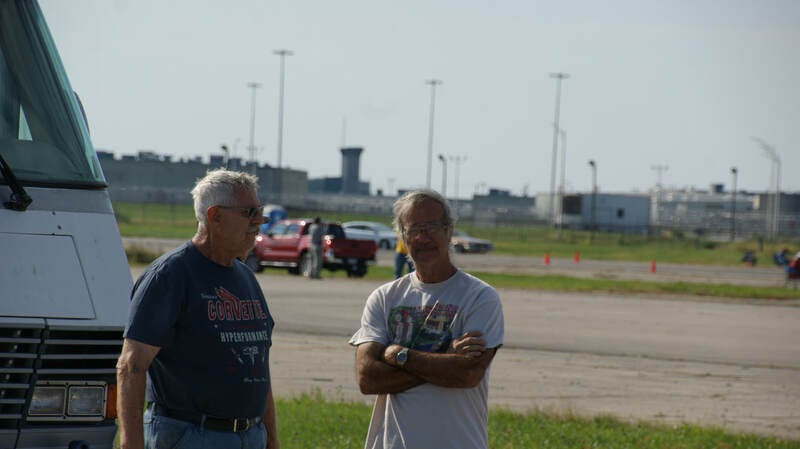 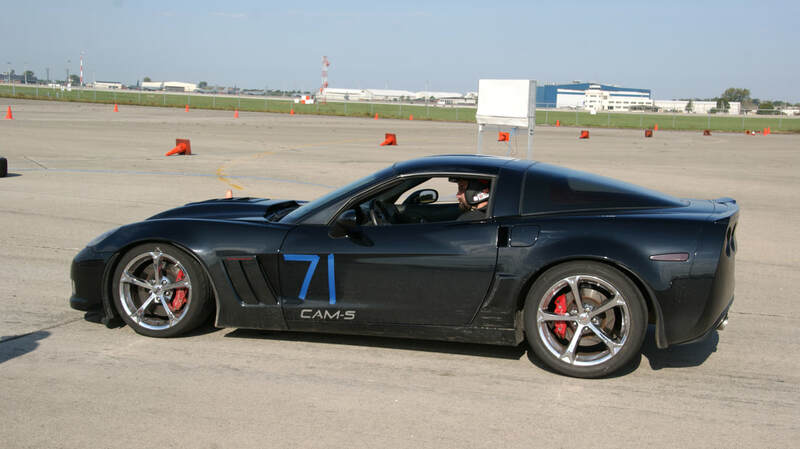 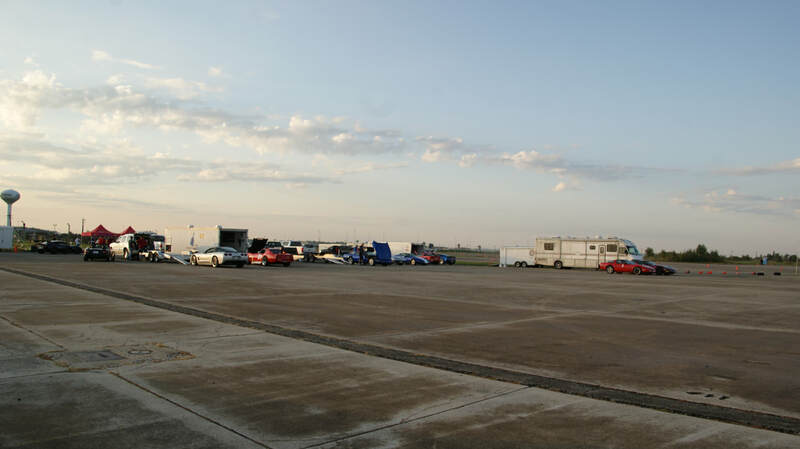 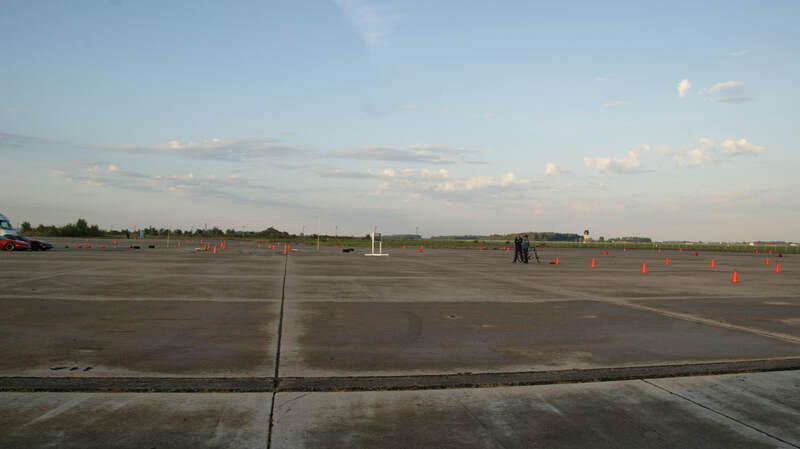 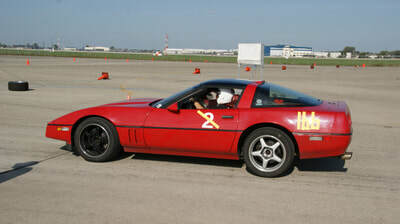 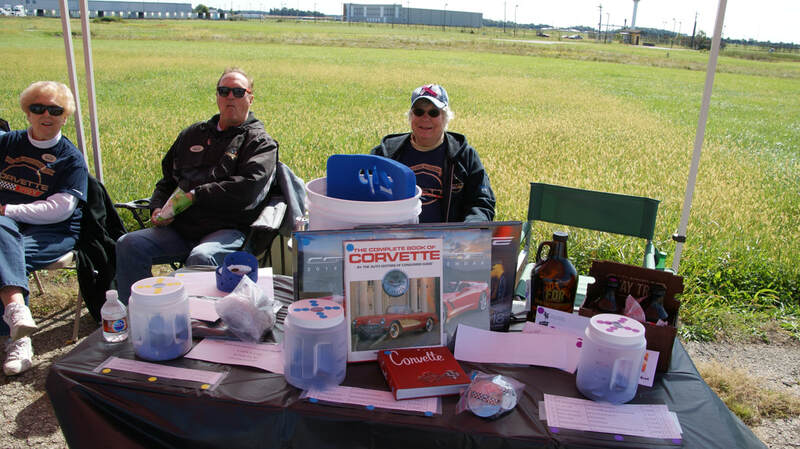 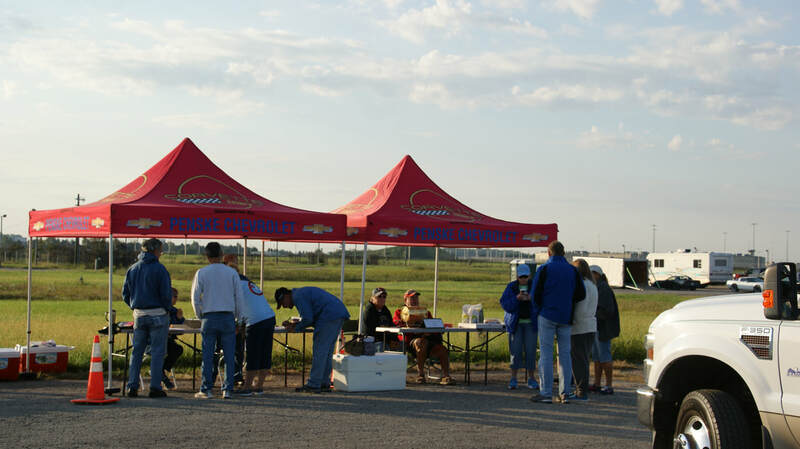 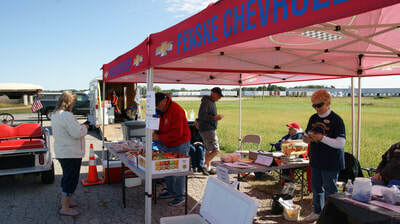 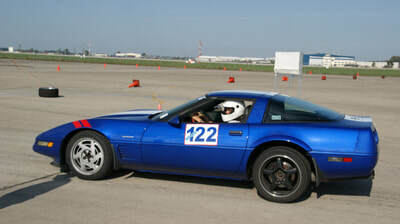 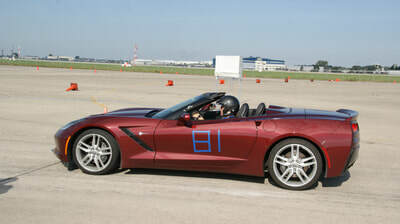 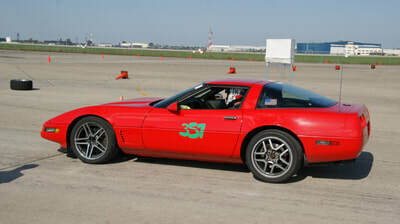 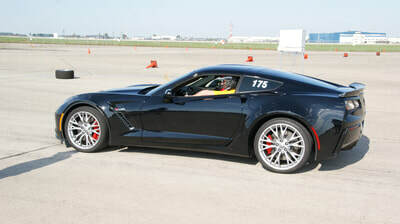 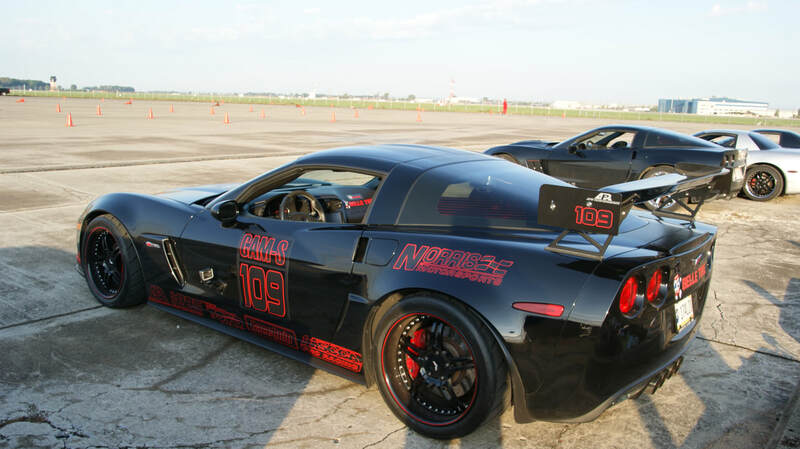 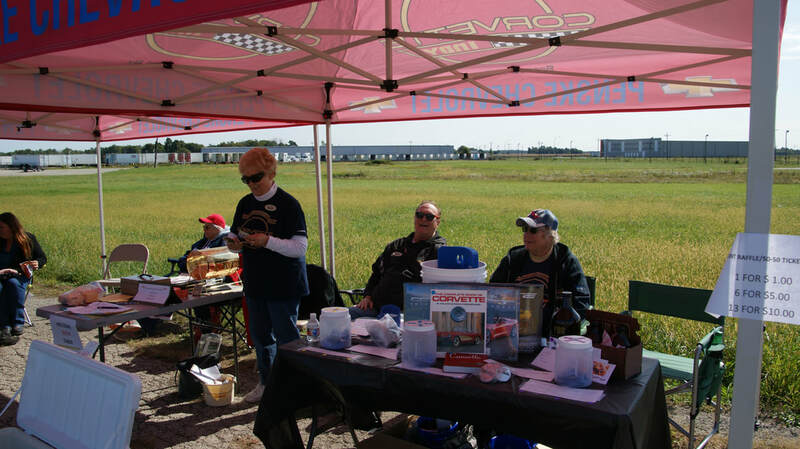 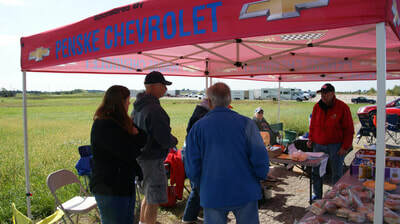 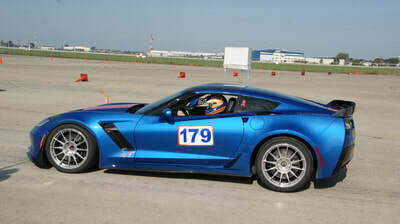 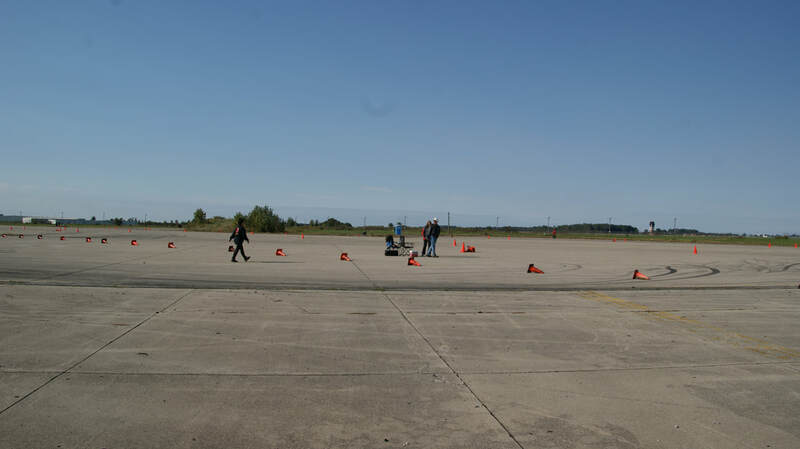 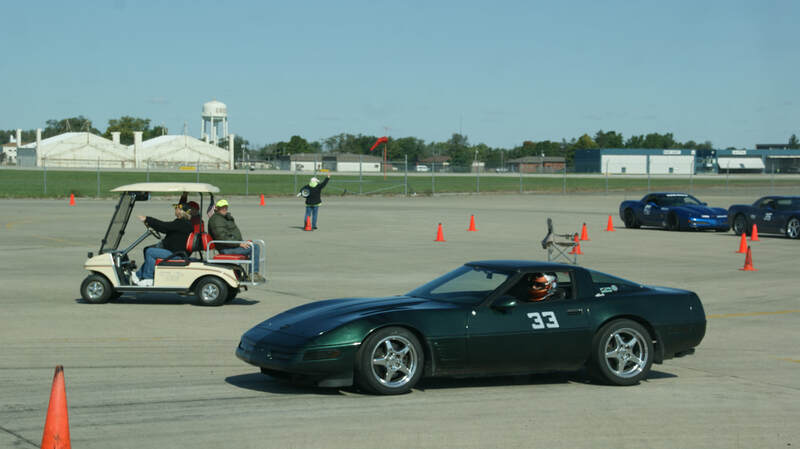 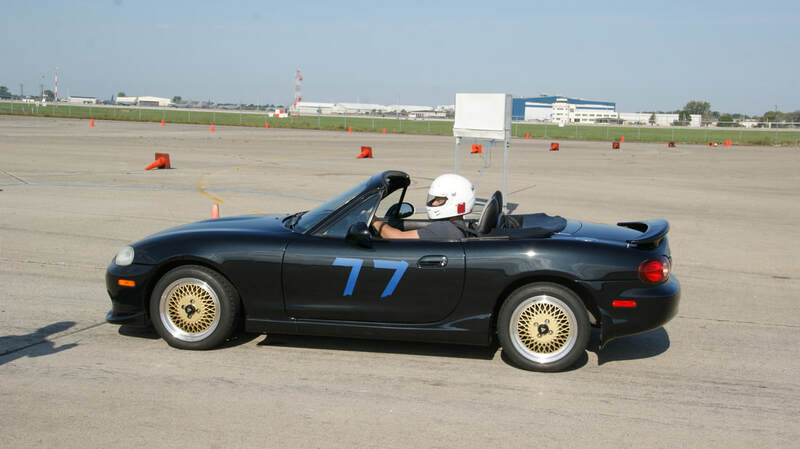 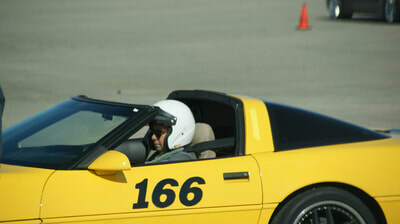 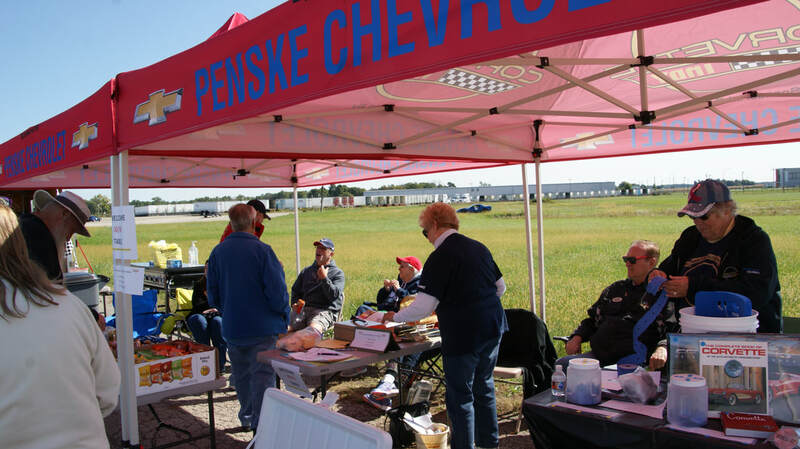 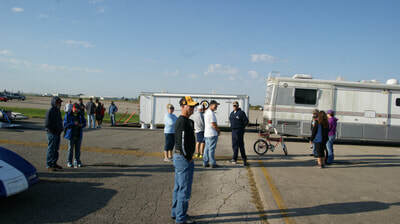 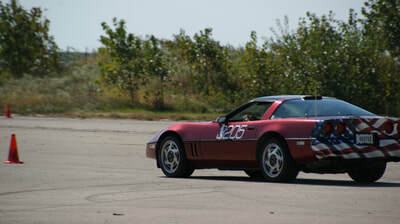 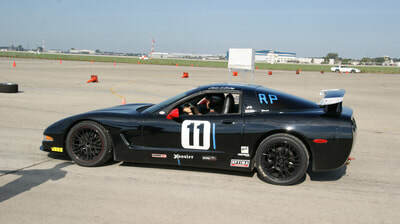 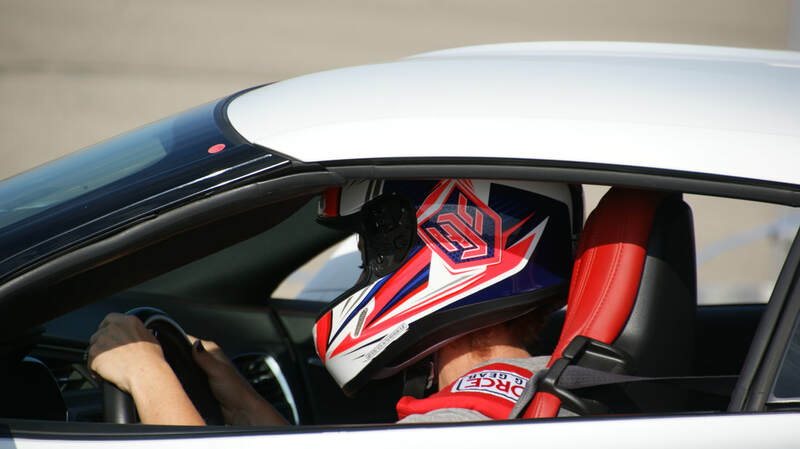 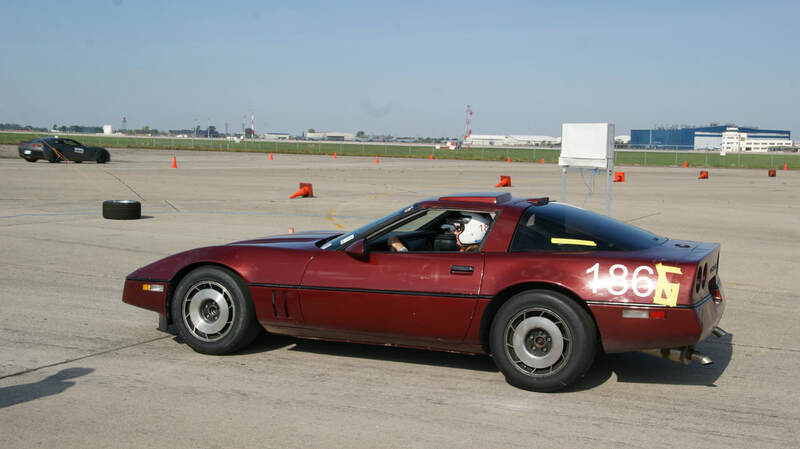 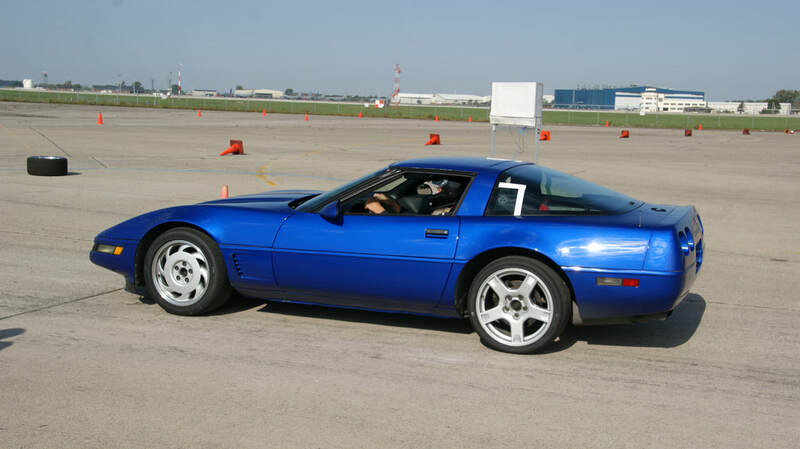 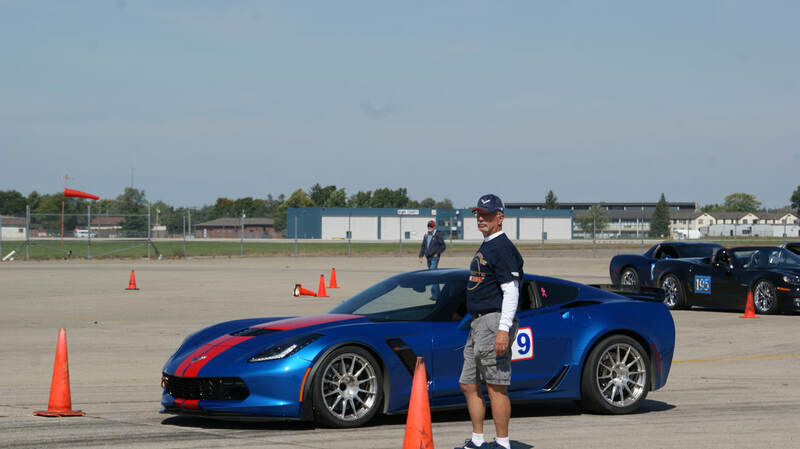 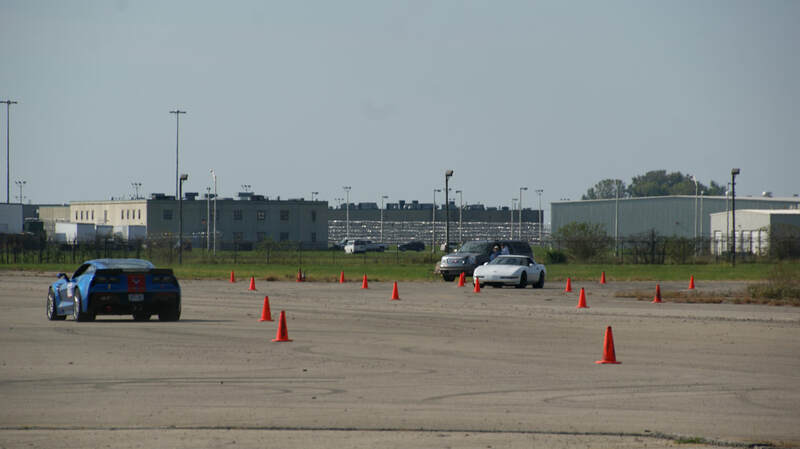 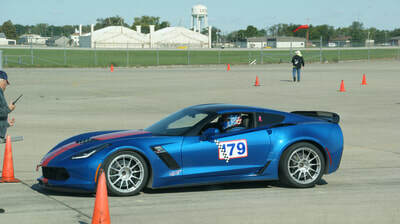 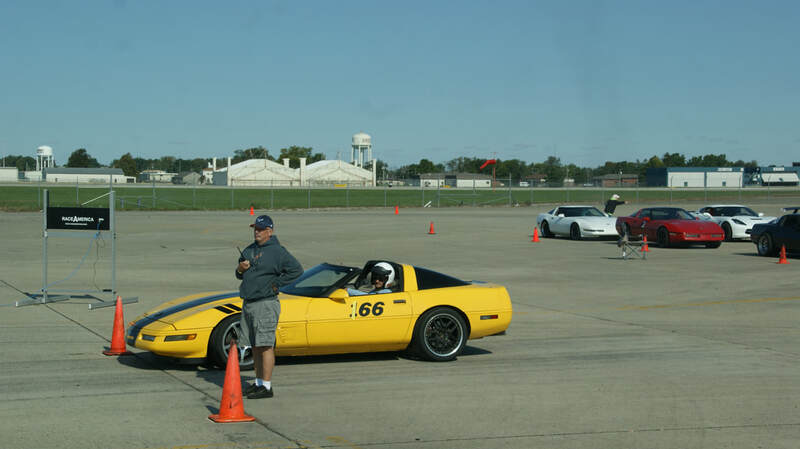 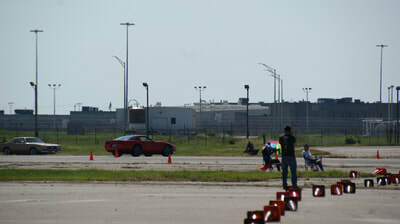 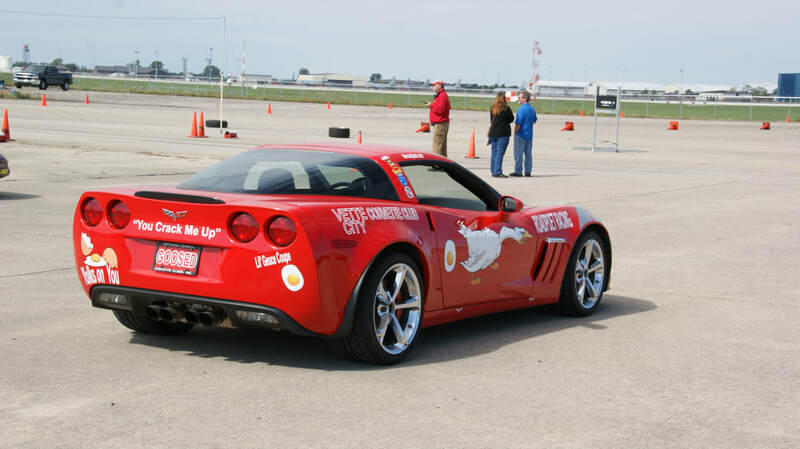 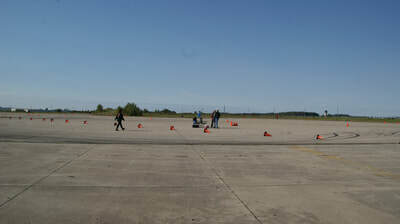 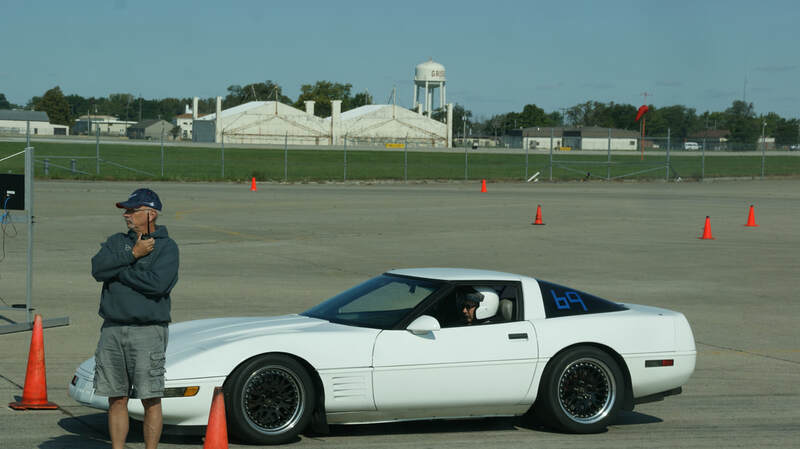 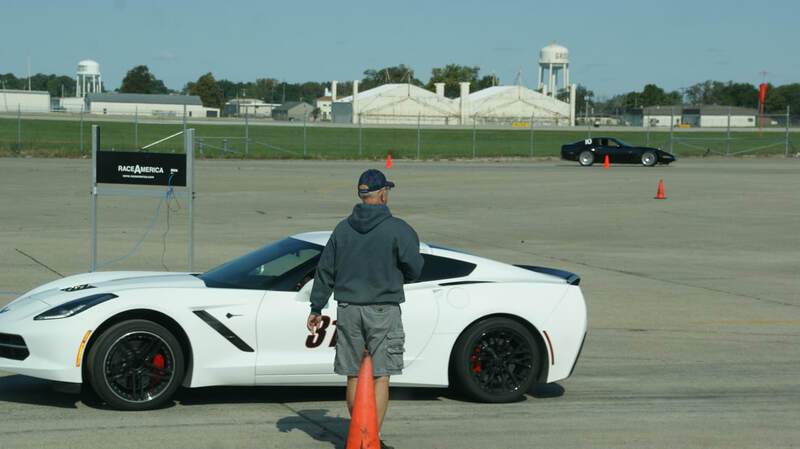 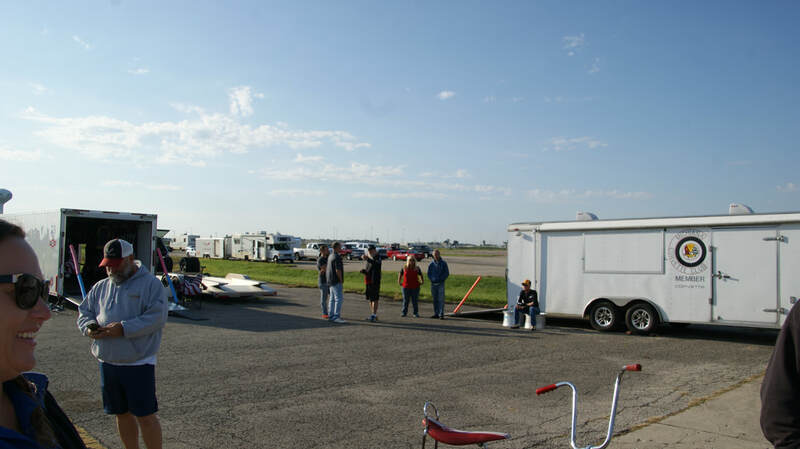 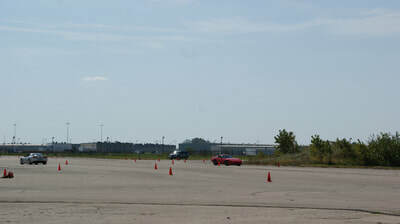 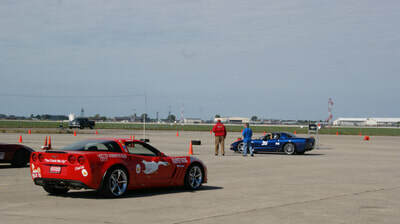 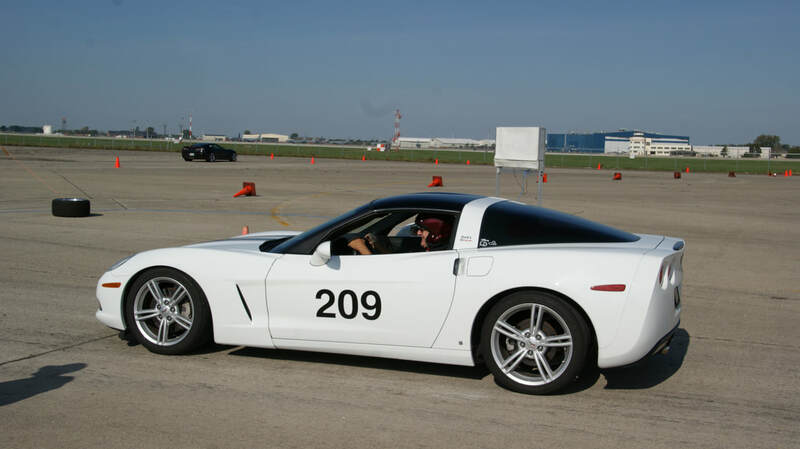 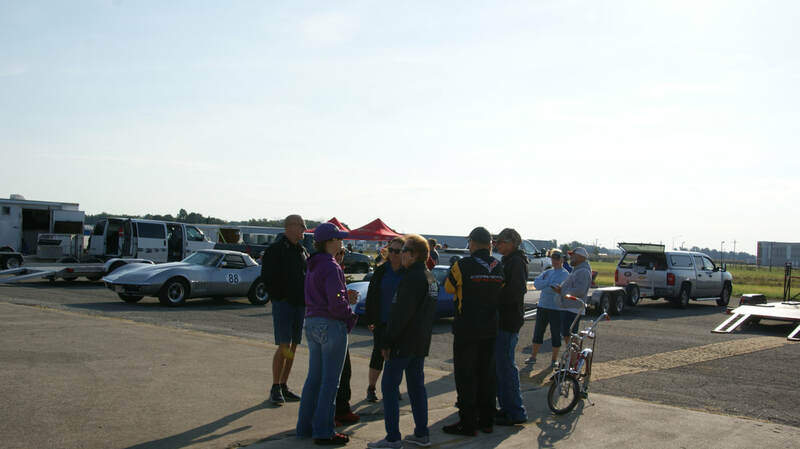 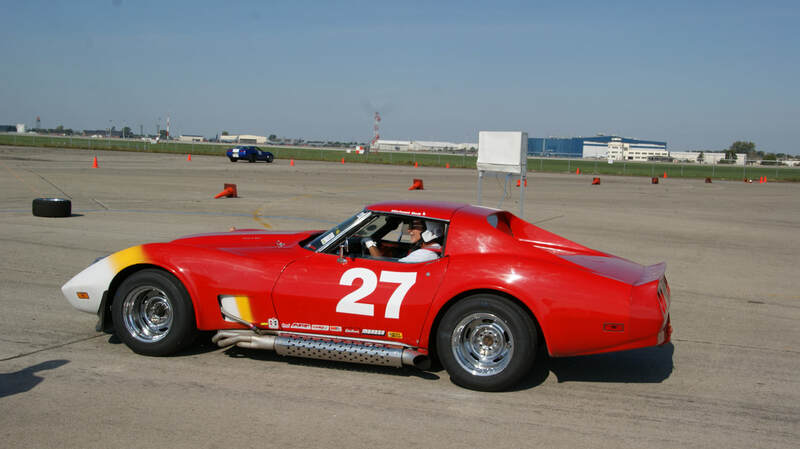 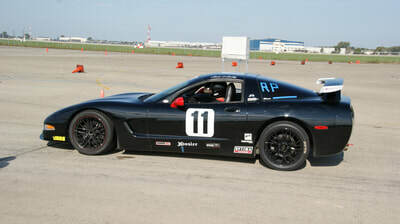 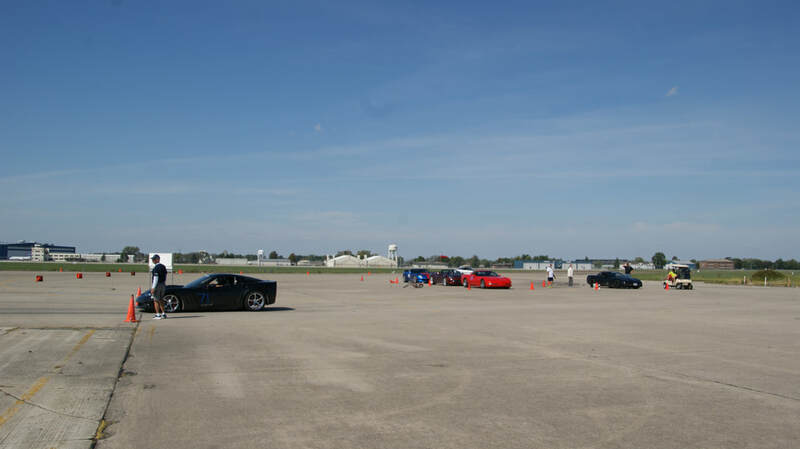 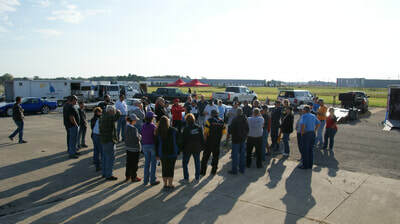 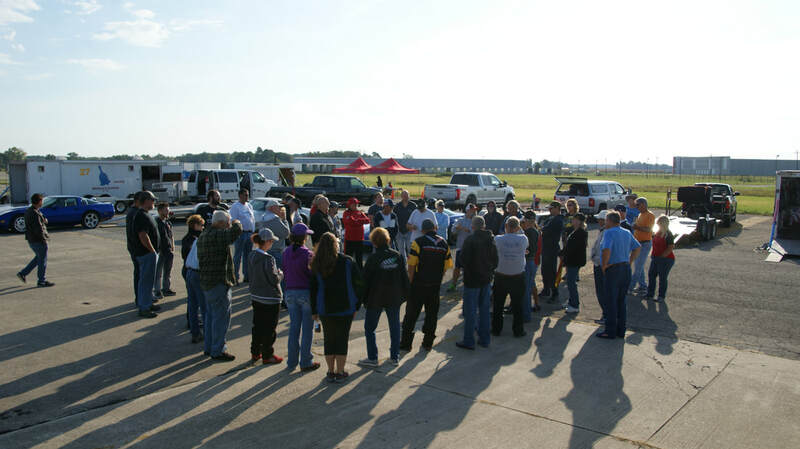 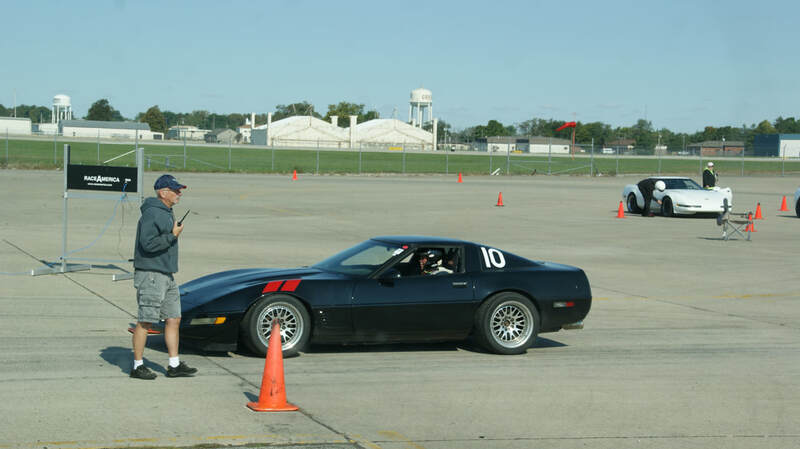 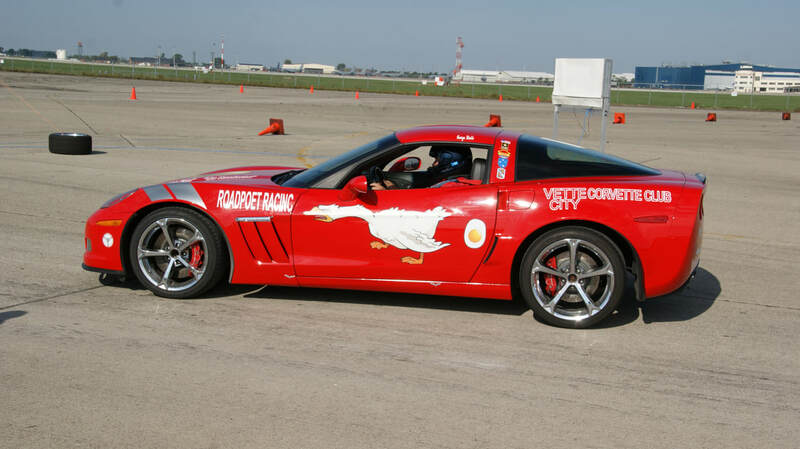 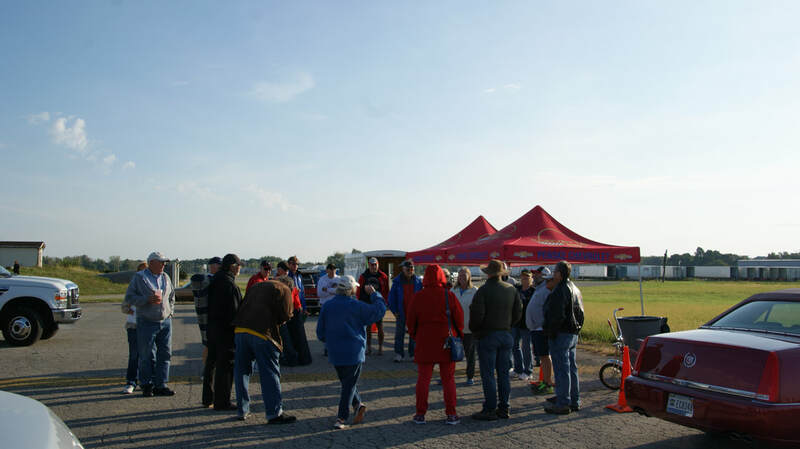 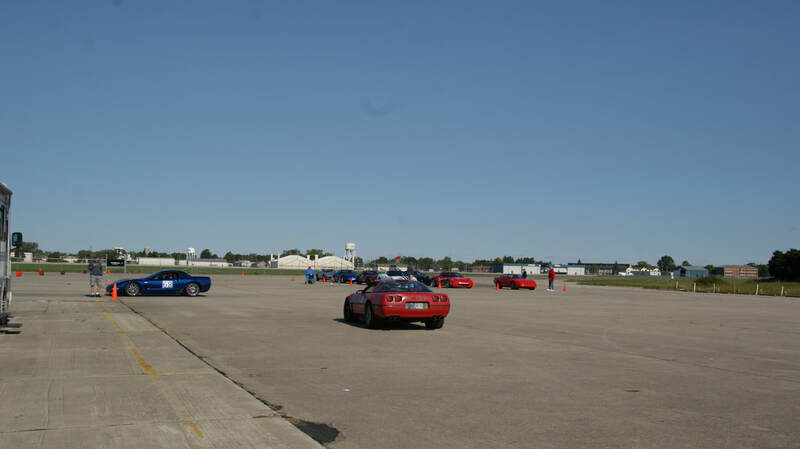 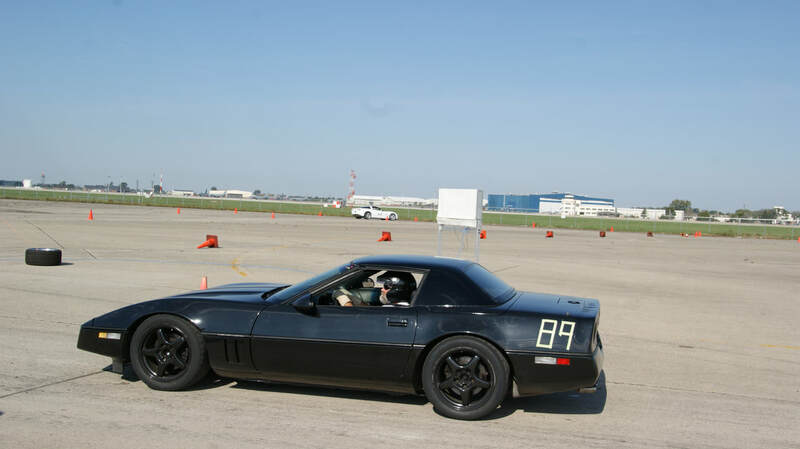 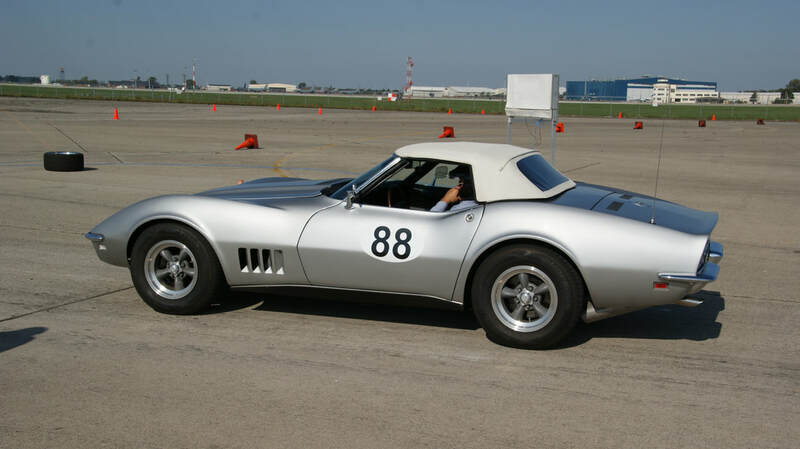 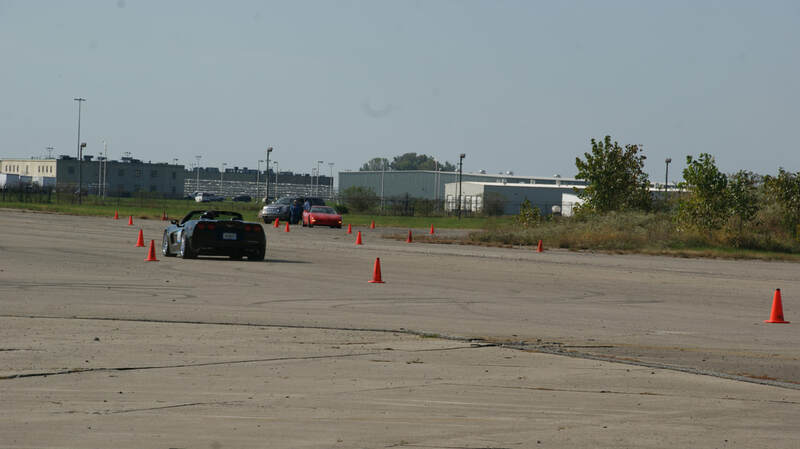 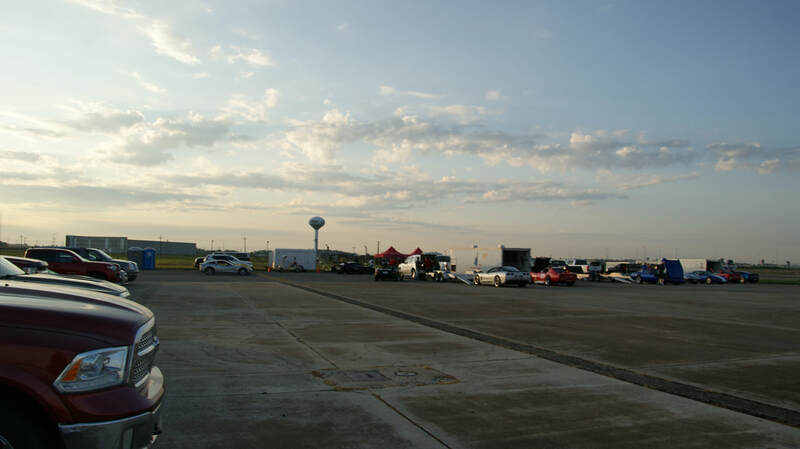 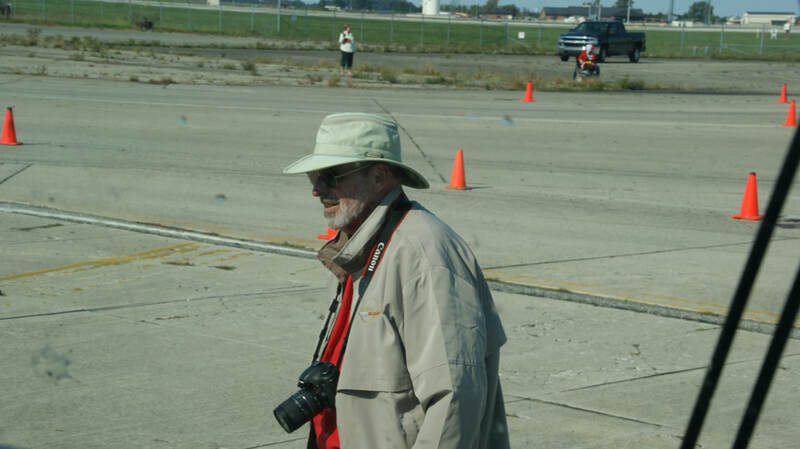 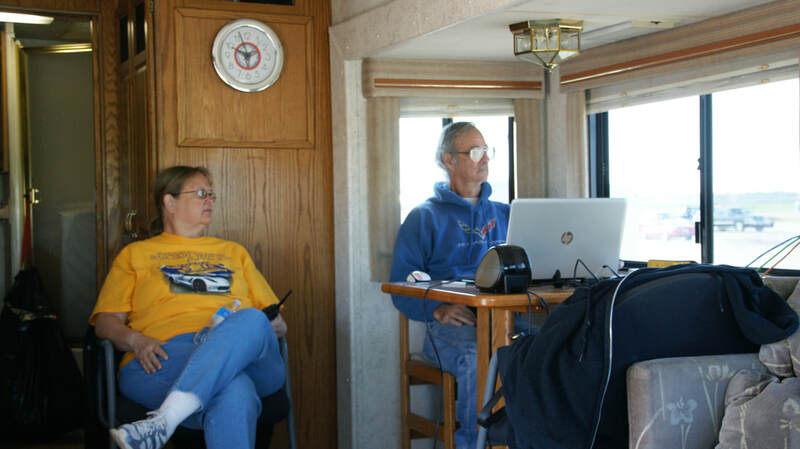 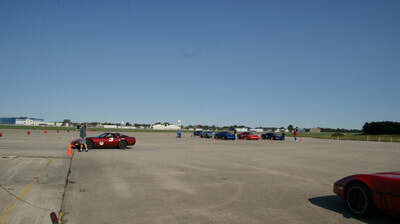 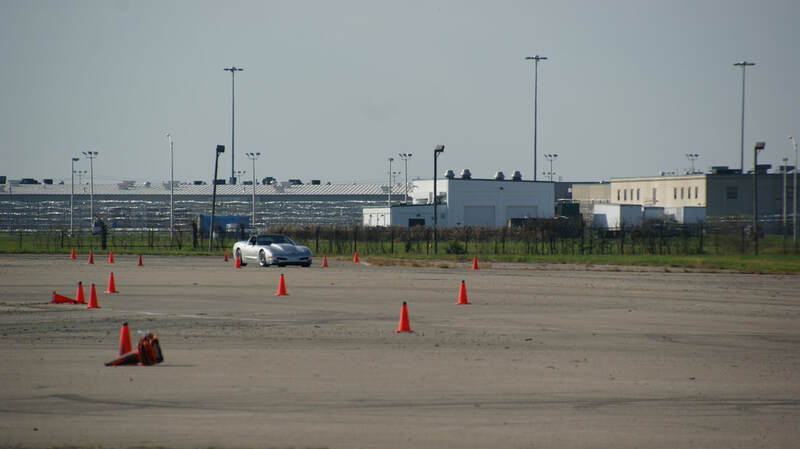 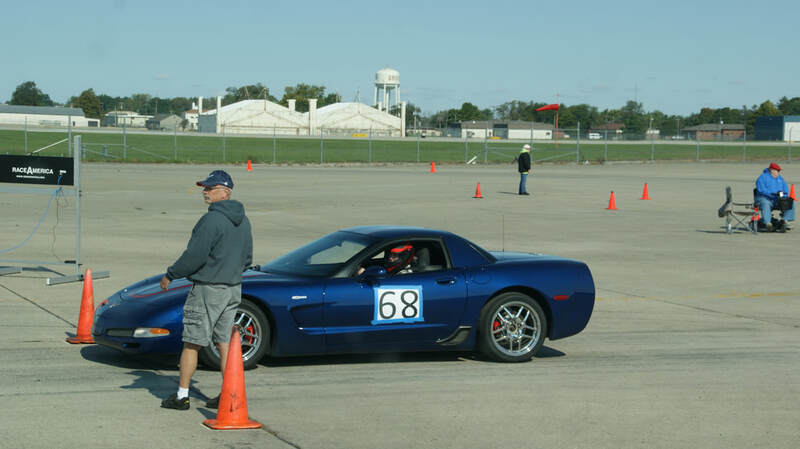 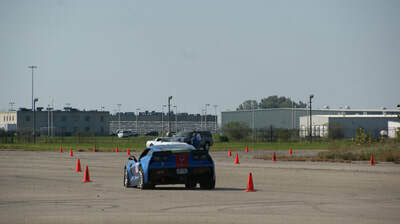 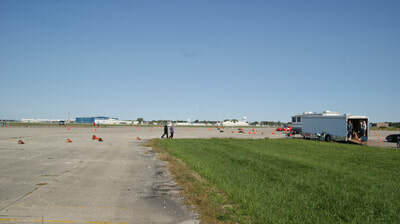 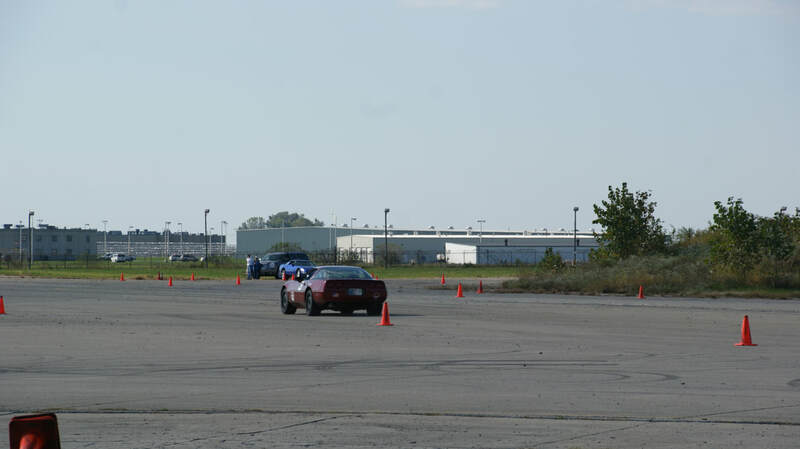 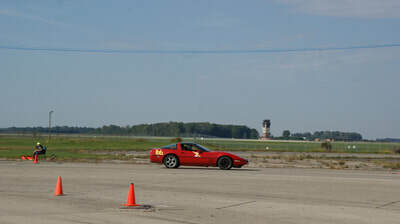 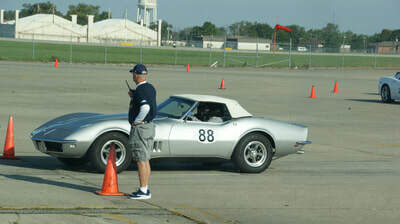 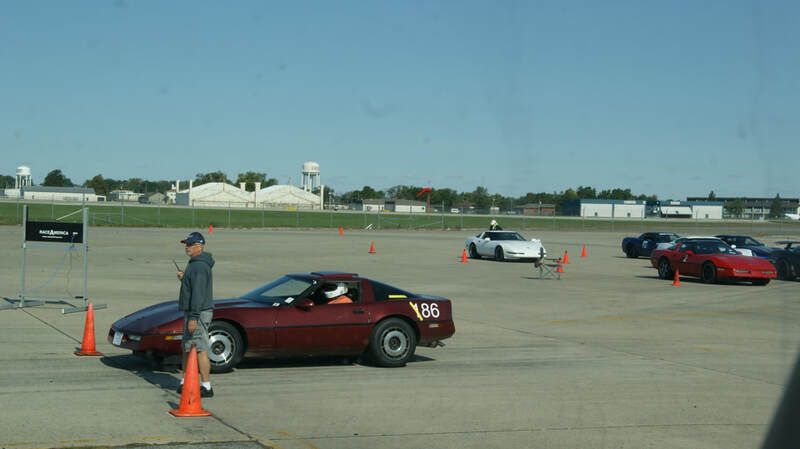 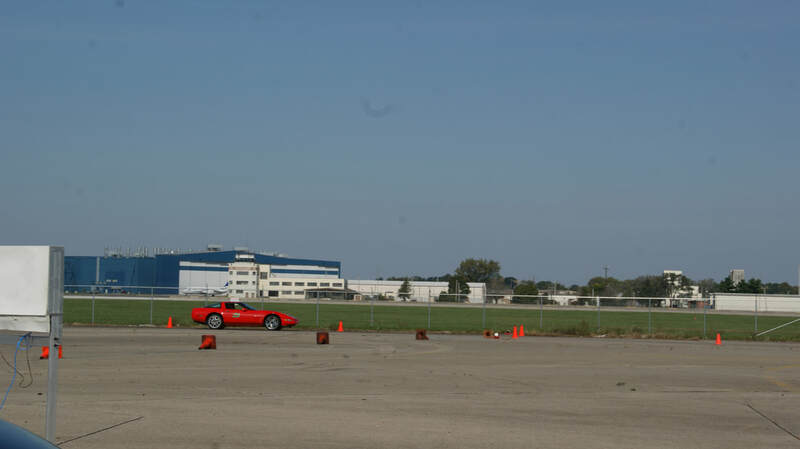 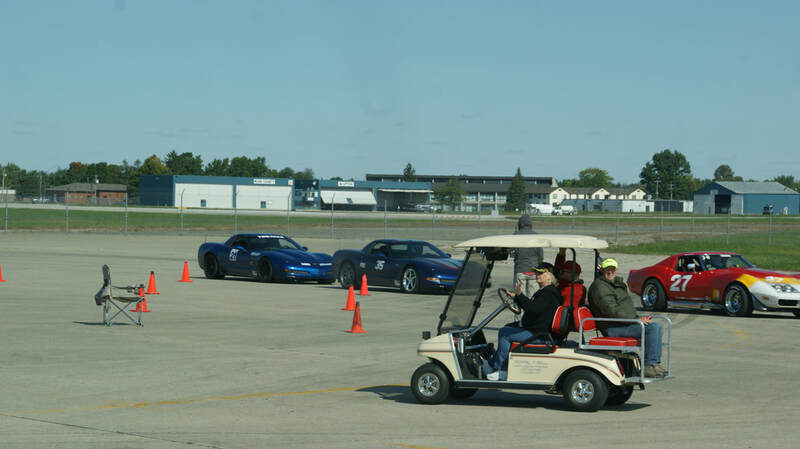 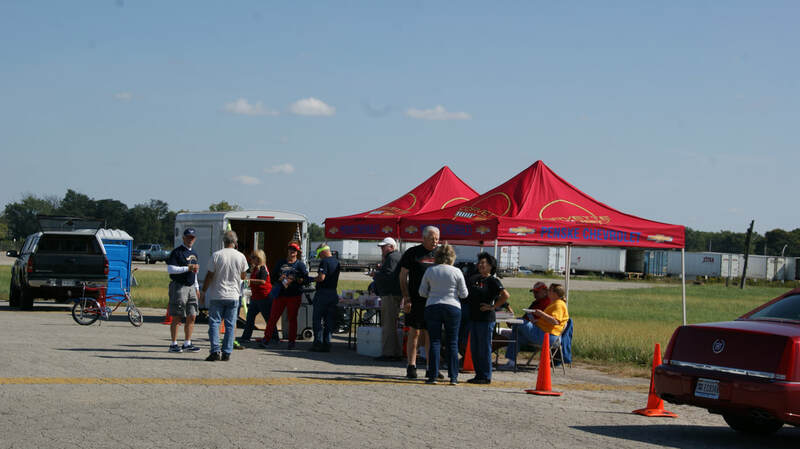 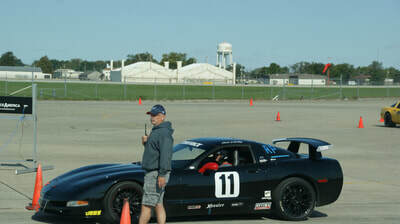 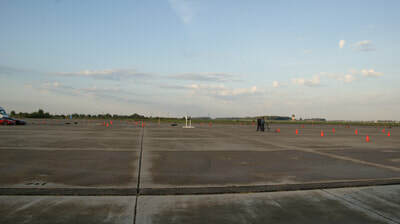 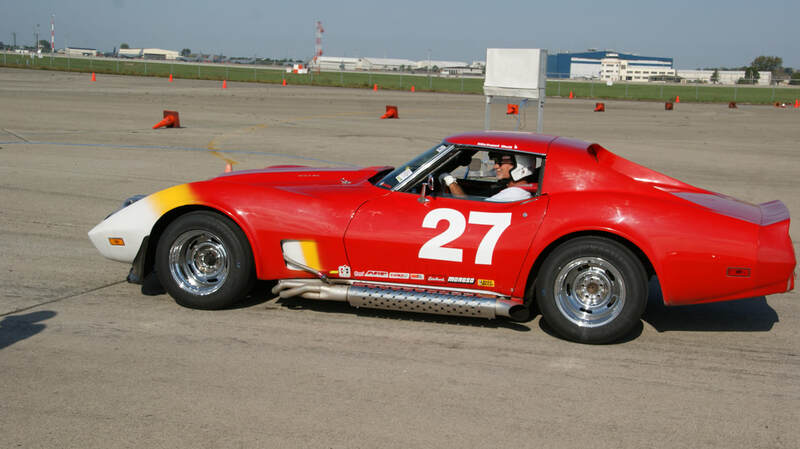 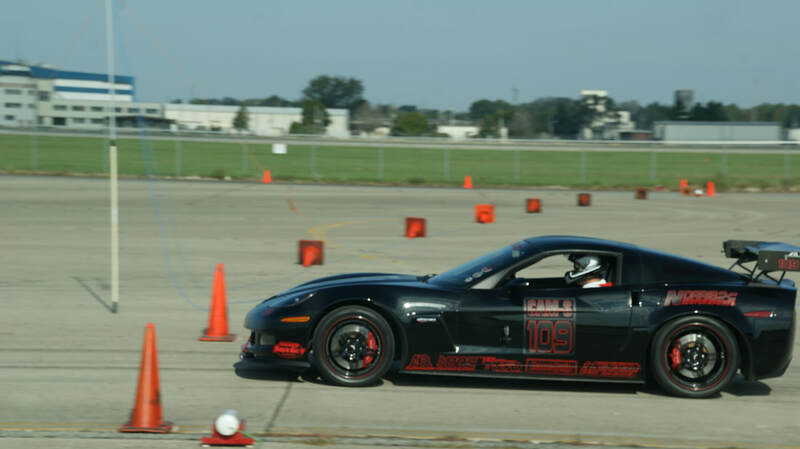 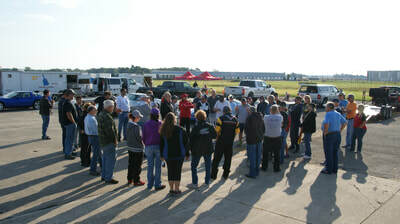 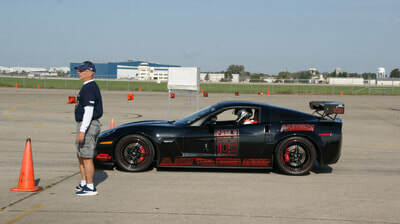 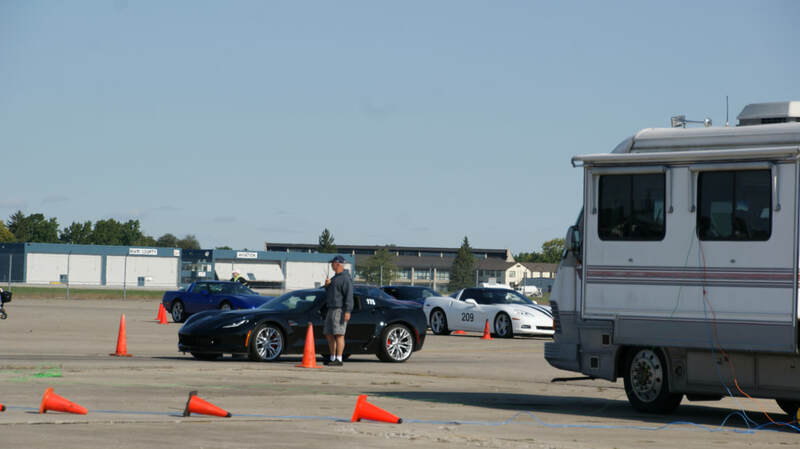 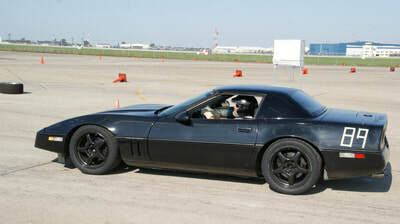 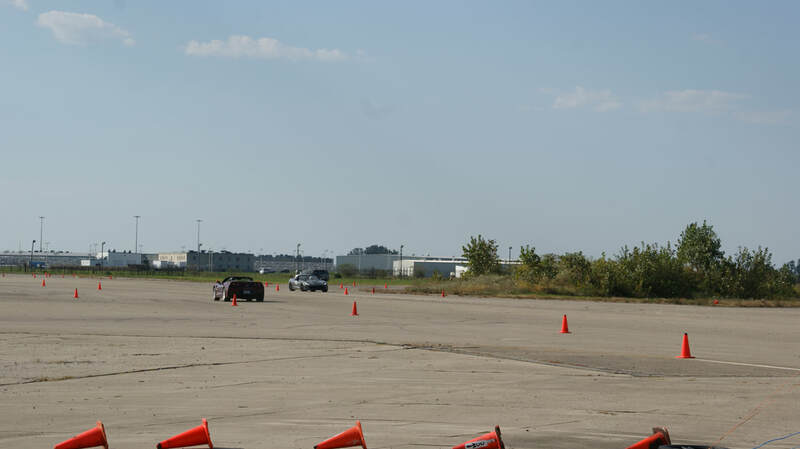 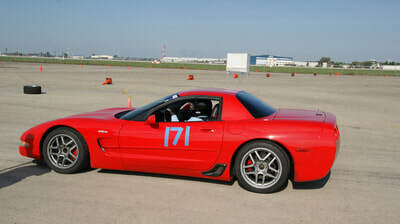 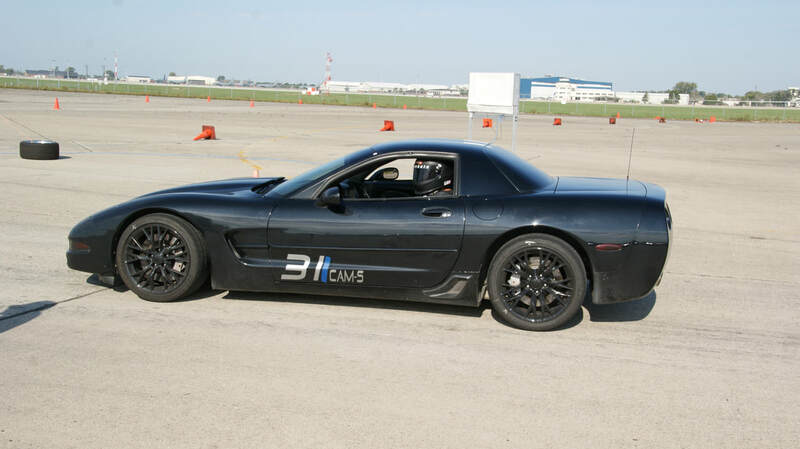 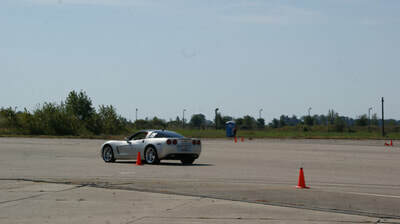 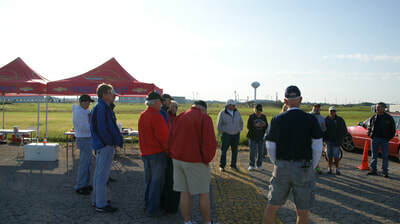 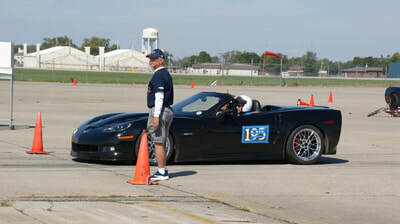 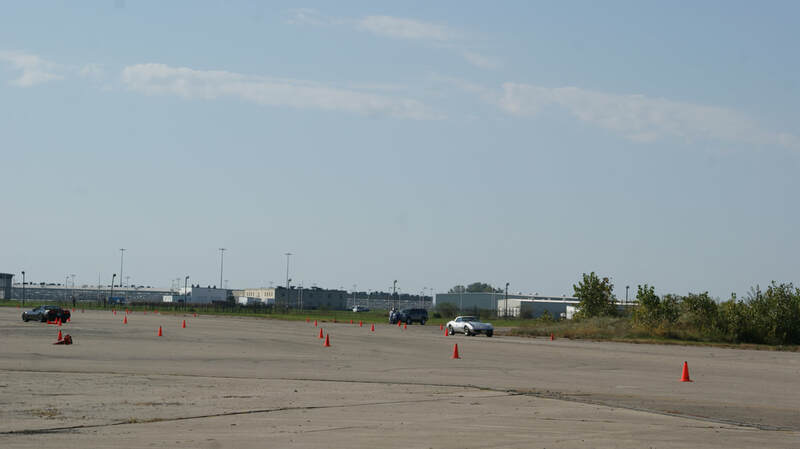 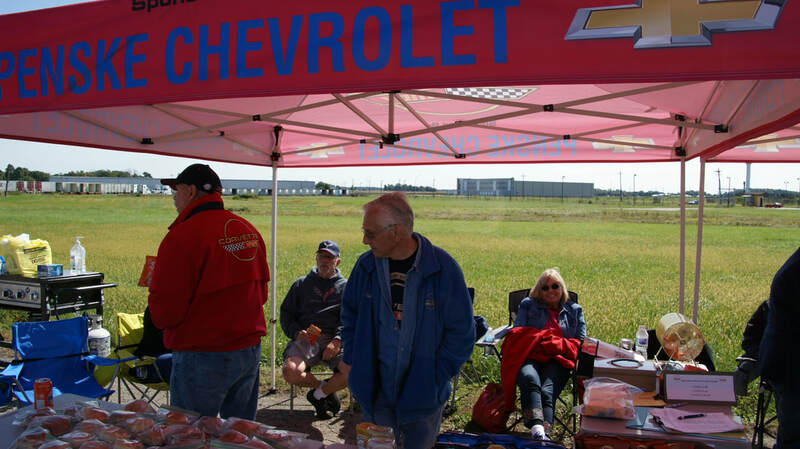 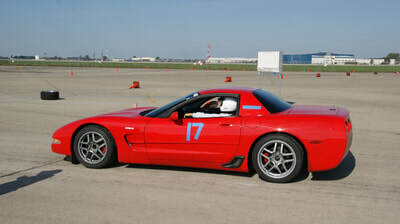 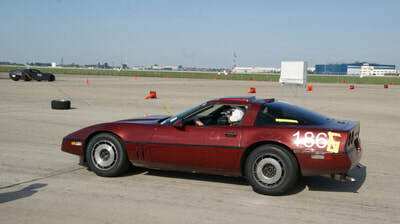 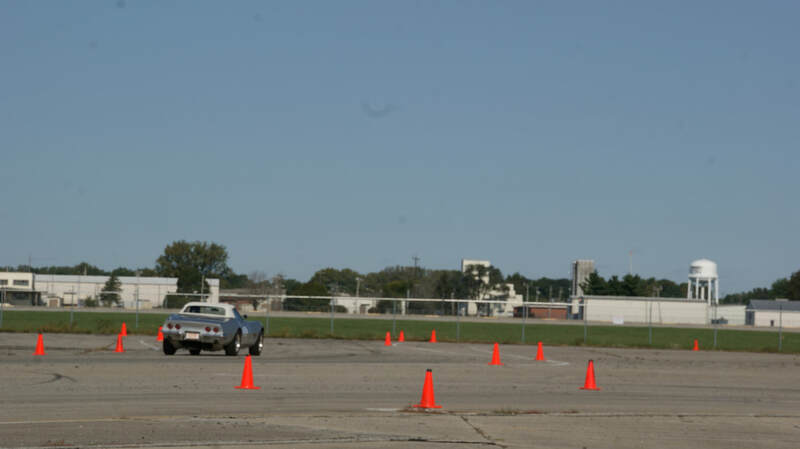 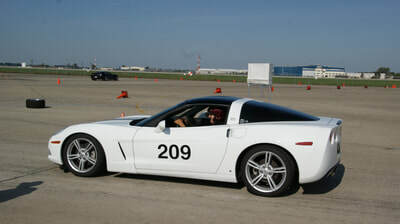 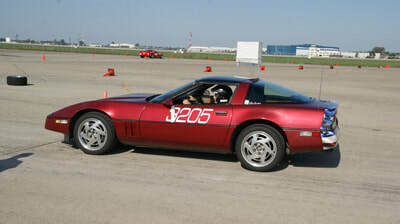 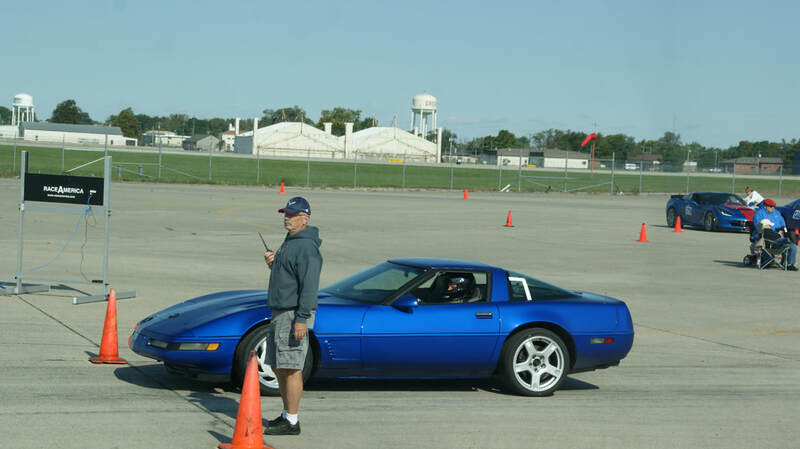 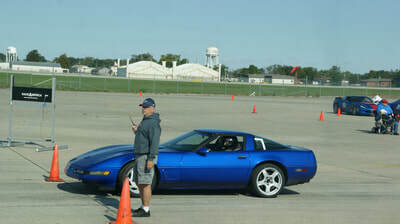 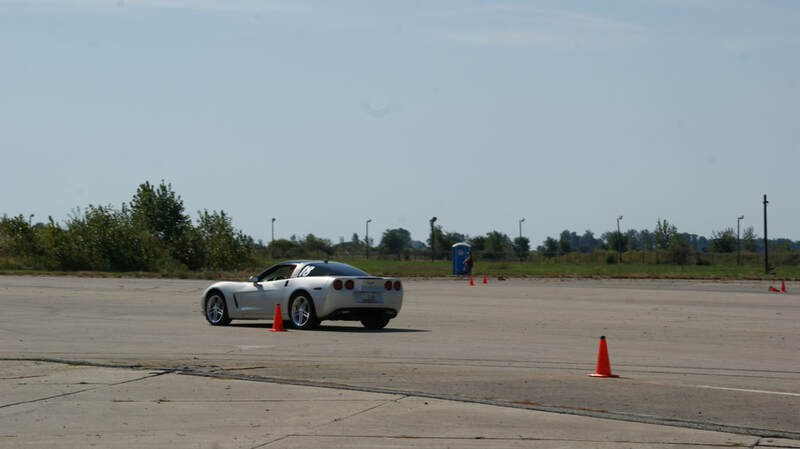 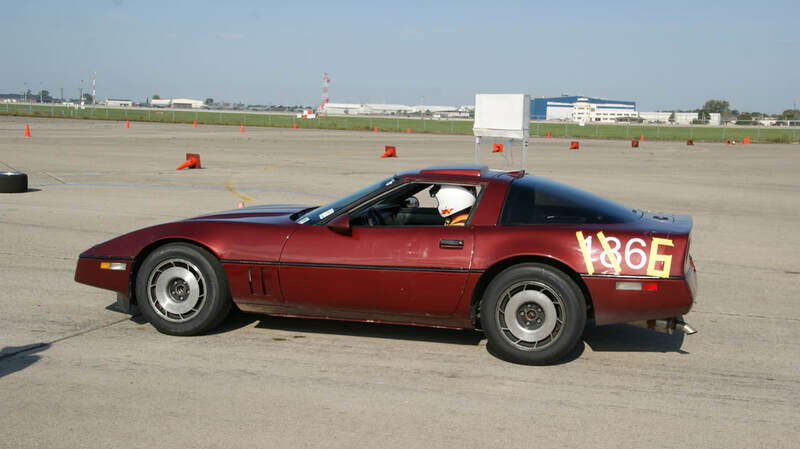 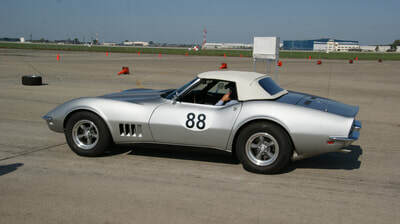 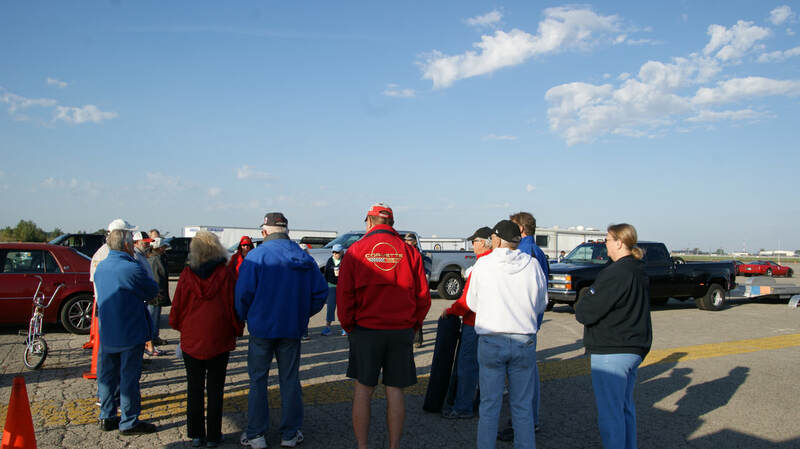 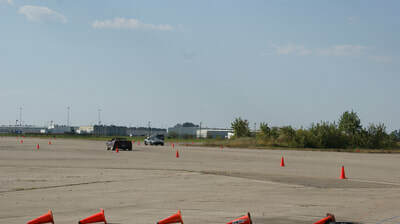 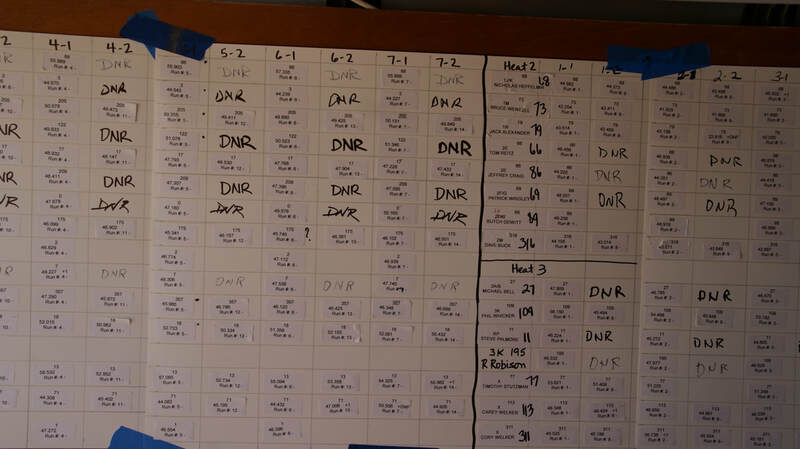 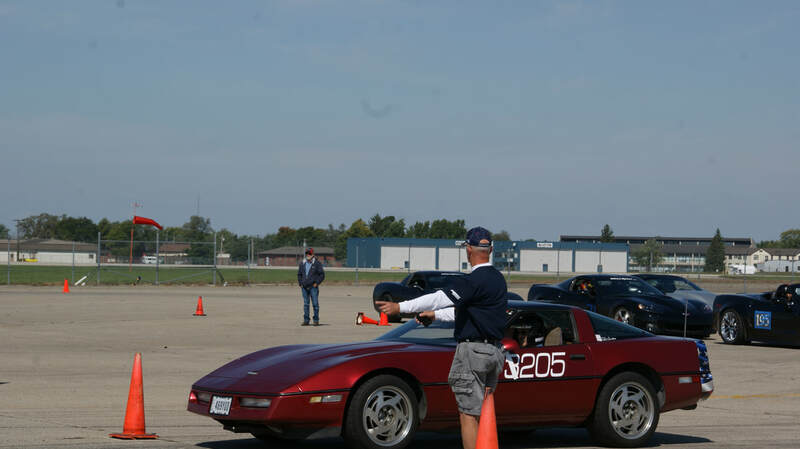 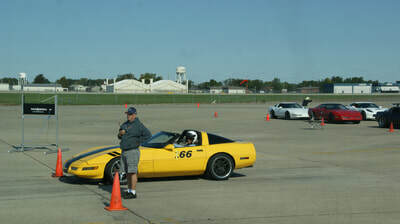 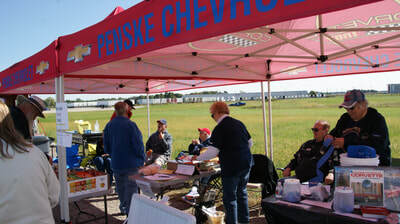 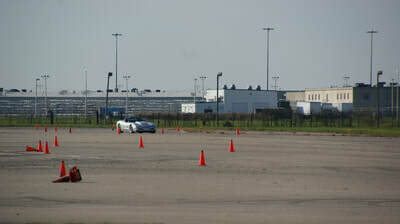 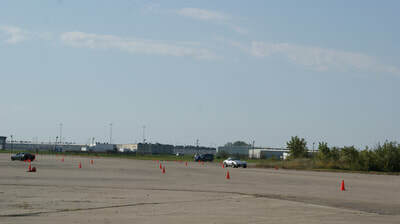 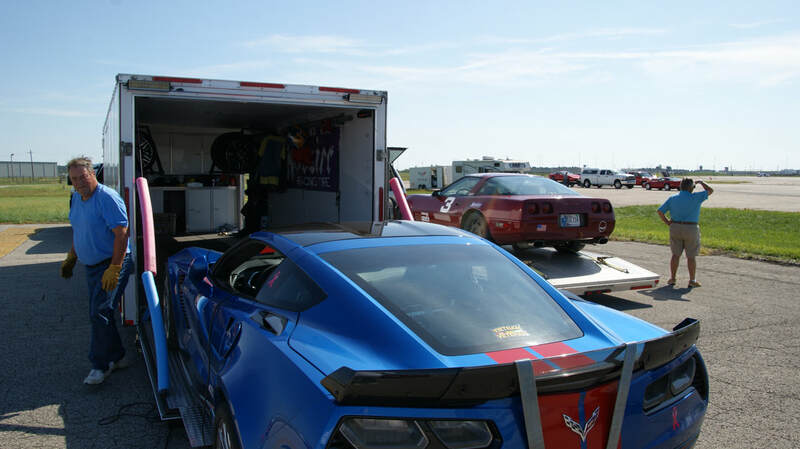 With a last minute venue change from the Indianapolis area to Grissom Areoplex Corvette Indy was able to have a very successful 29th annual autocross event. 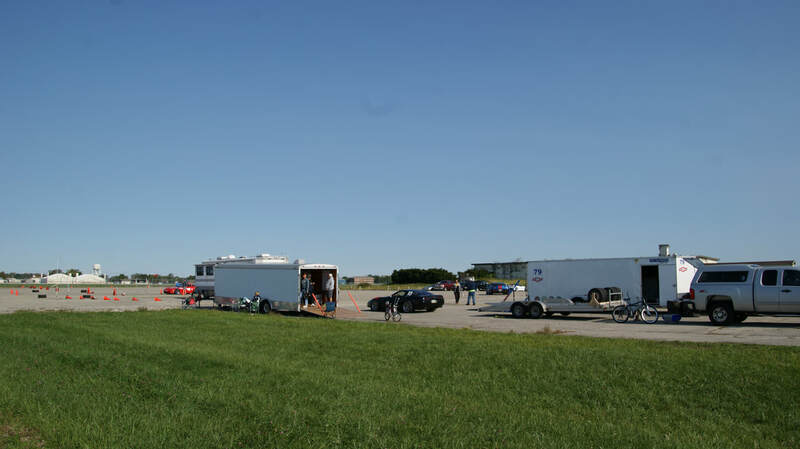 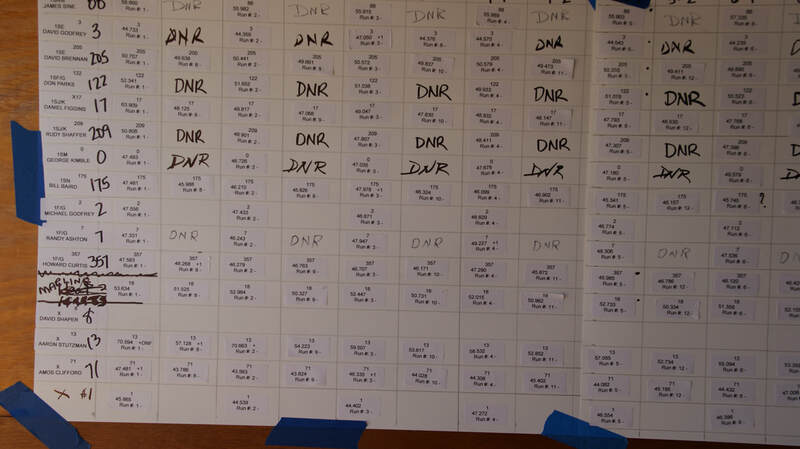 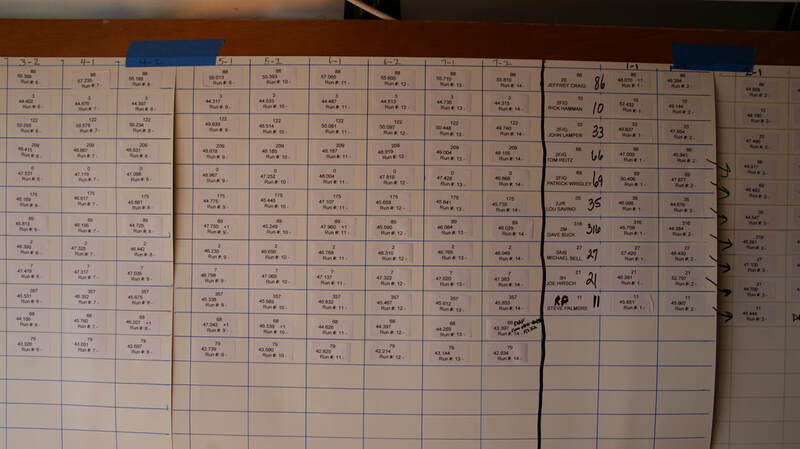 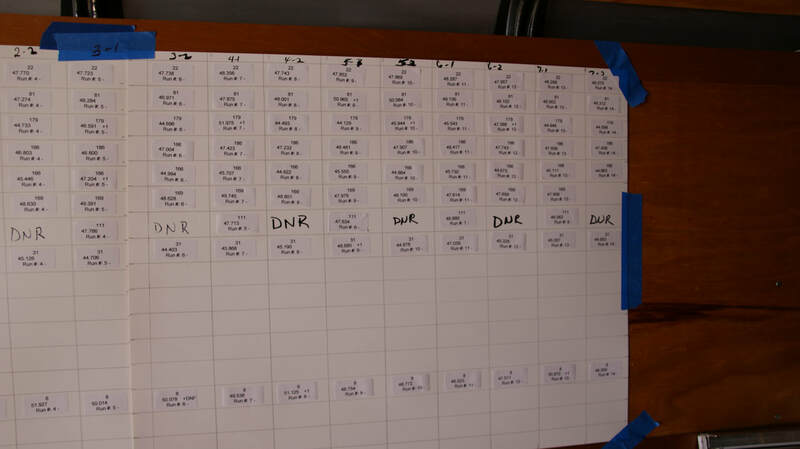 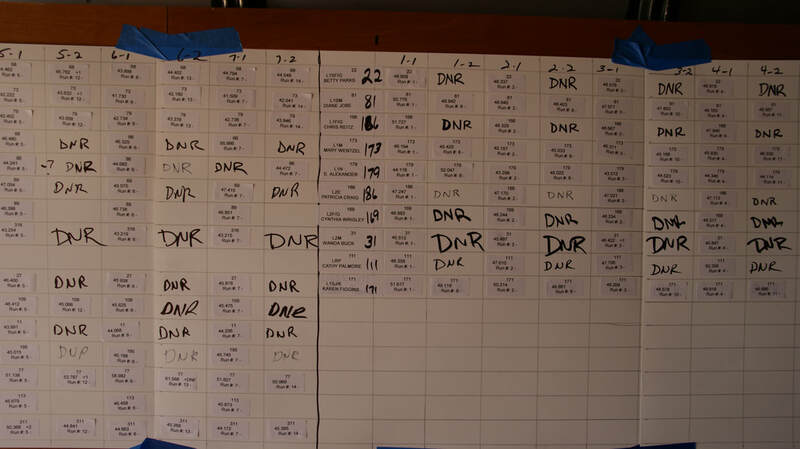 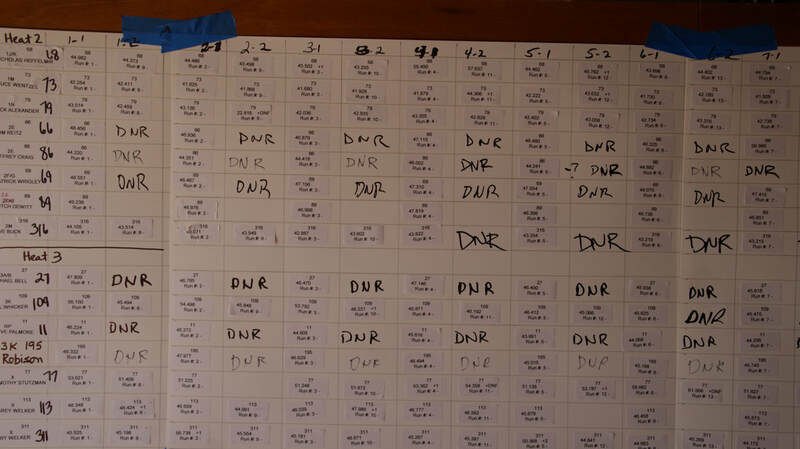 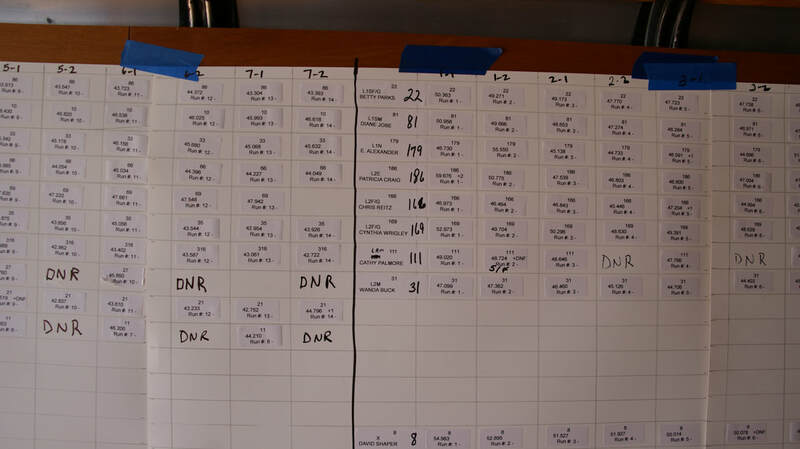 With the change in venue they actually picked up some competitors that enjoy racing at the large courses that can be setup there. 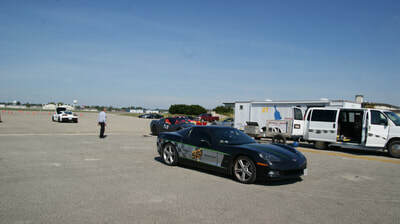 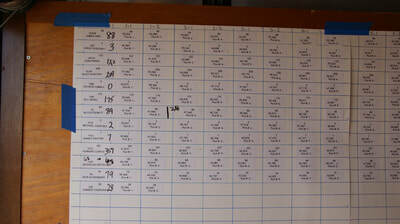 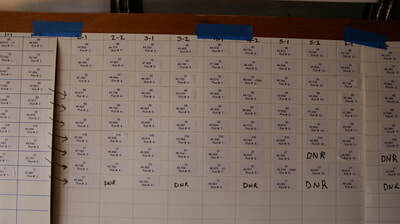 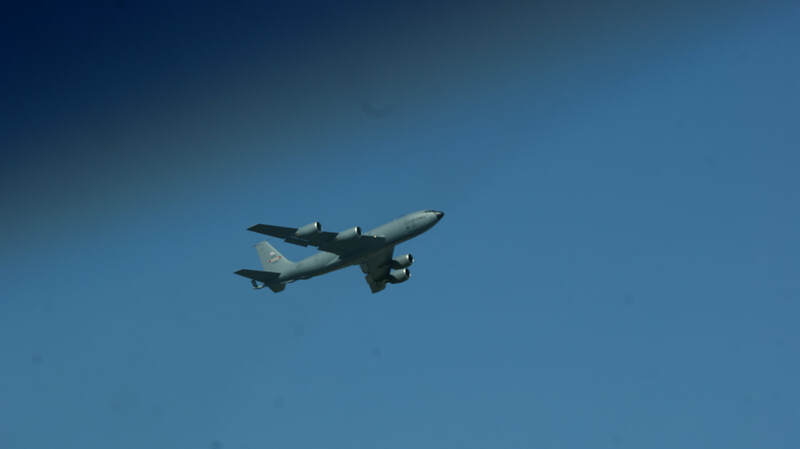 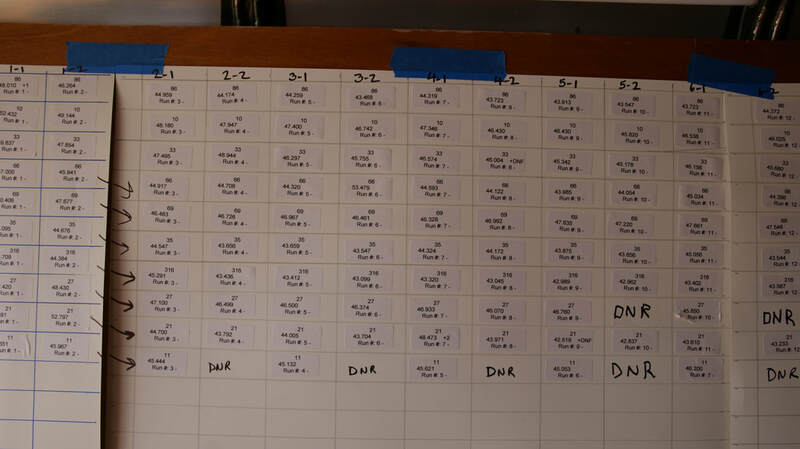 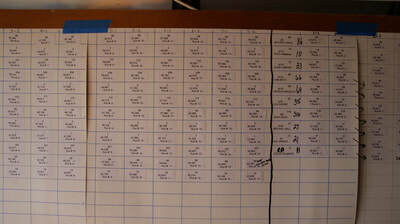 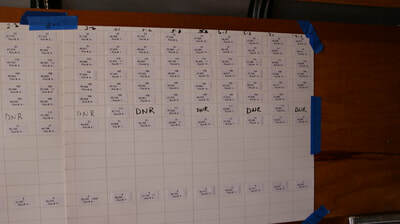 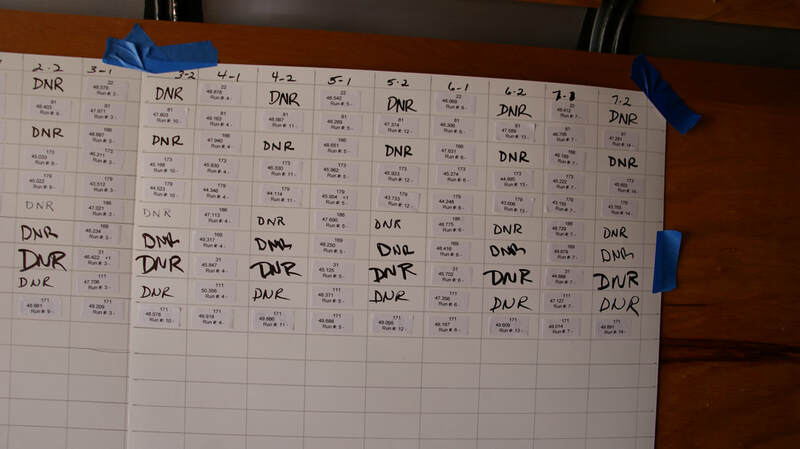 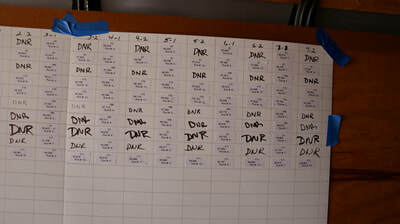 Both days went very well and were done by mid afternoon. During the day lunch was served to the competitors and workers along with an evening cookout for everyone that were in the area. 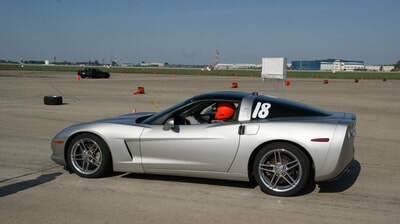 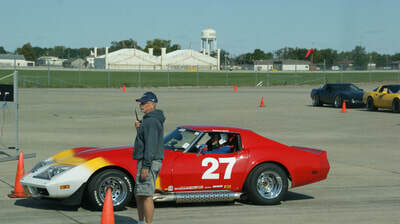 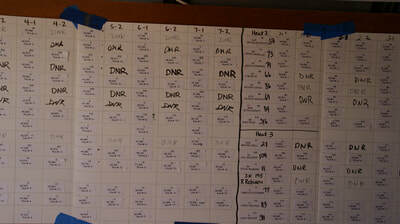 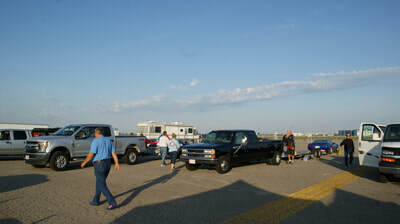 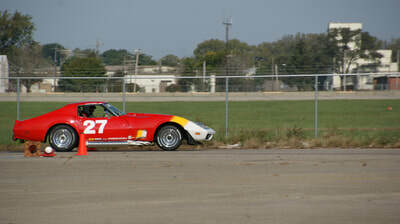 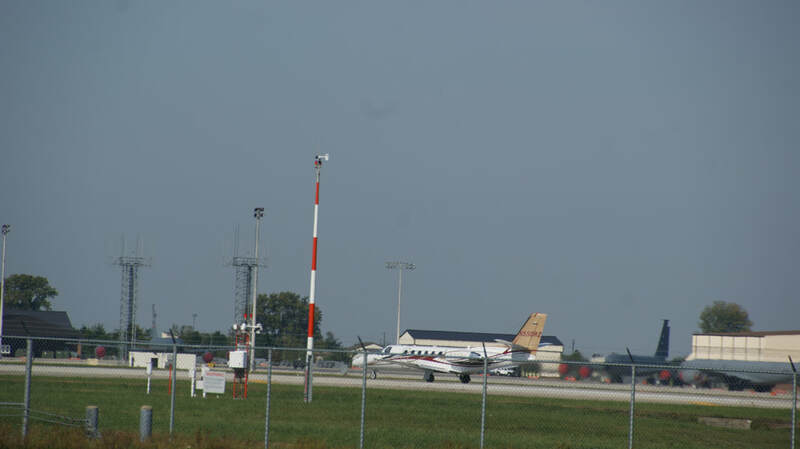 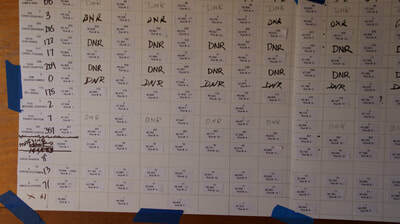 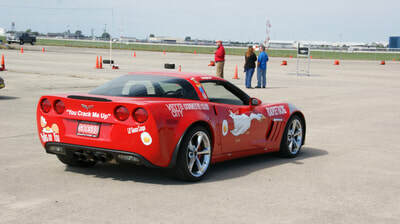 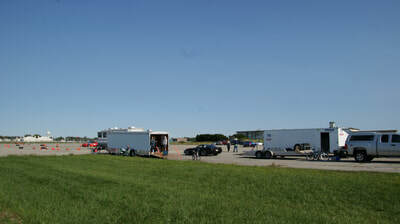 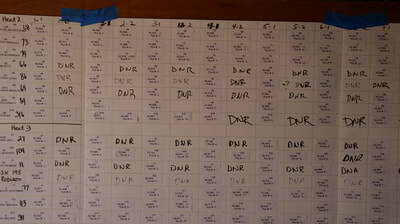 Enjoy the pictures from the two days and check out the Corvette Indy site for even more to enjoy.